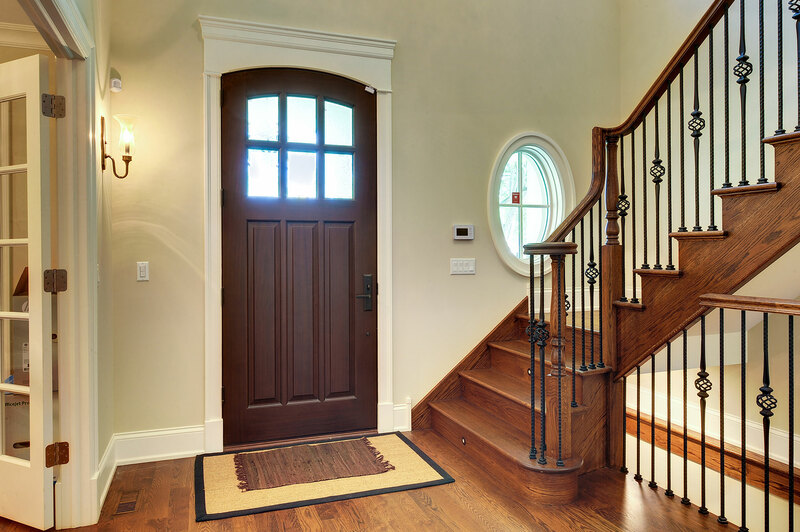 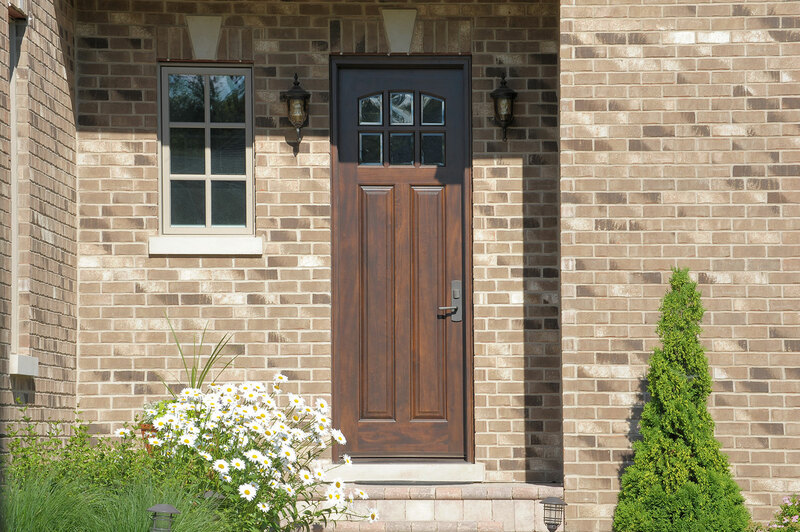 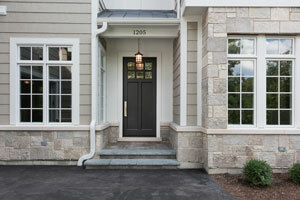 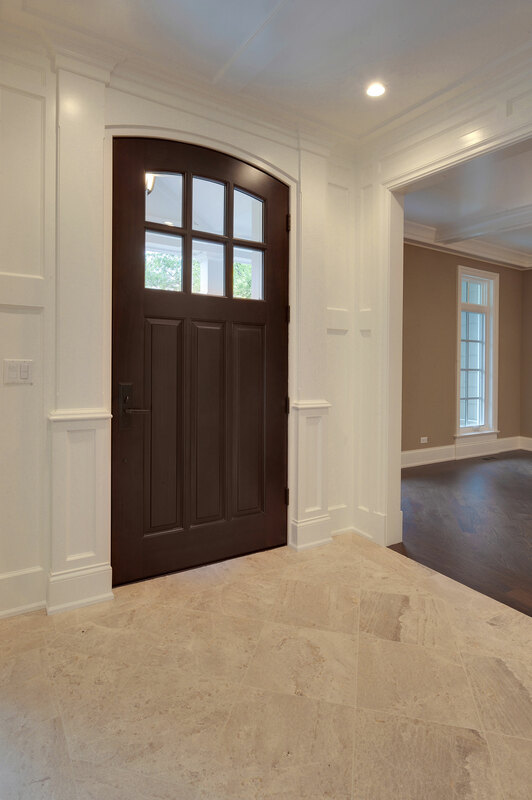 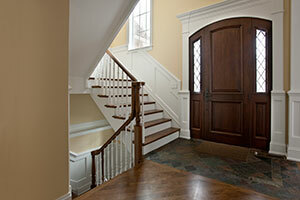 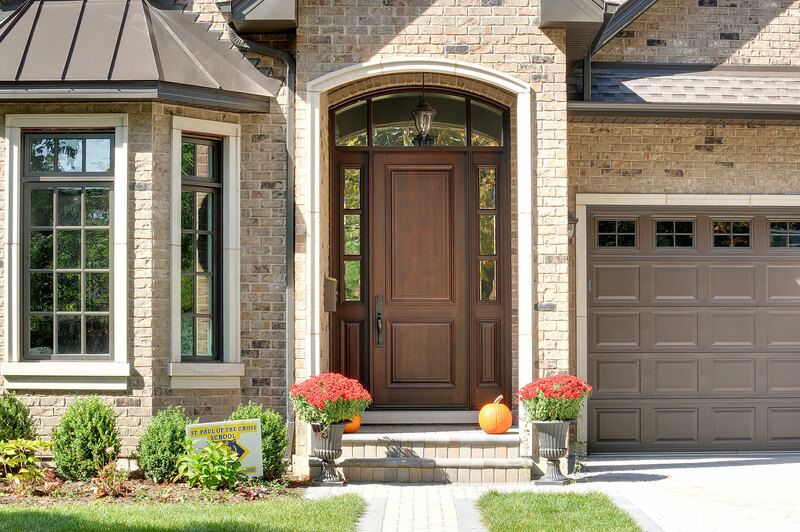 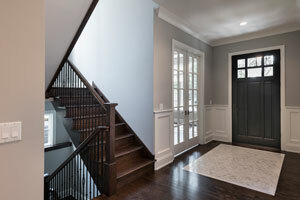 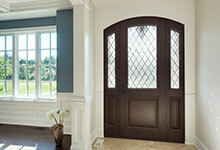 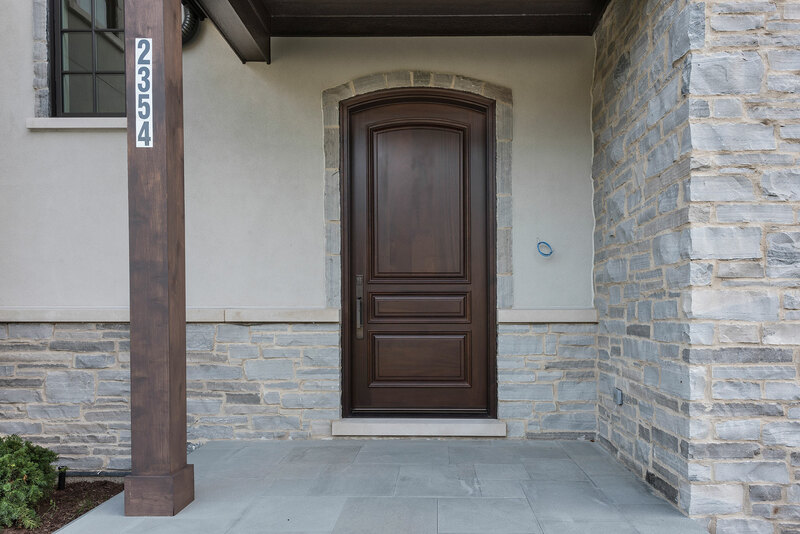 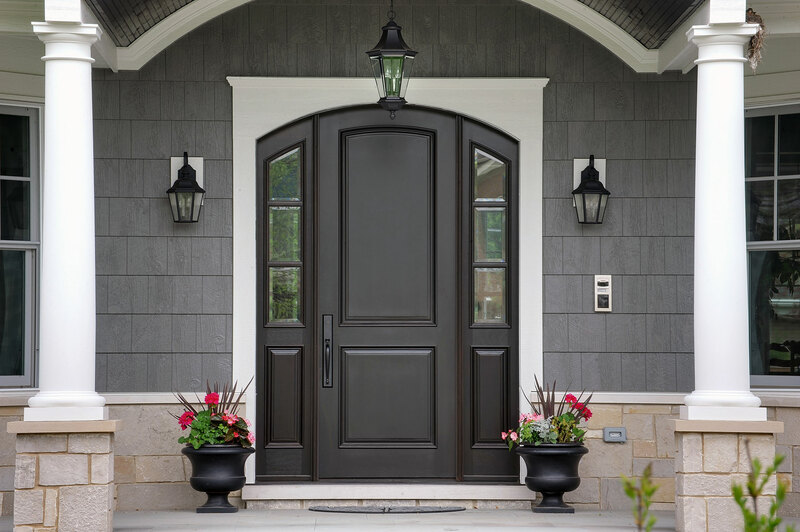 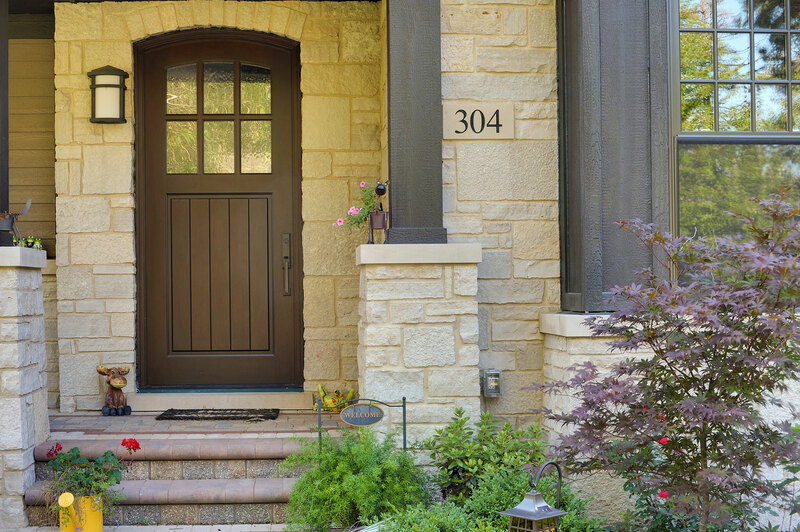 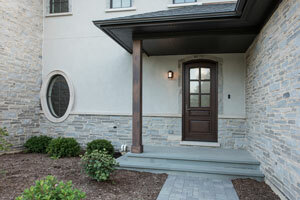 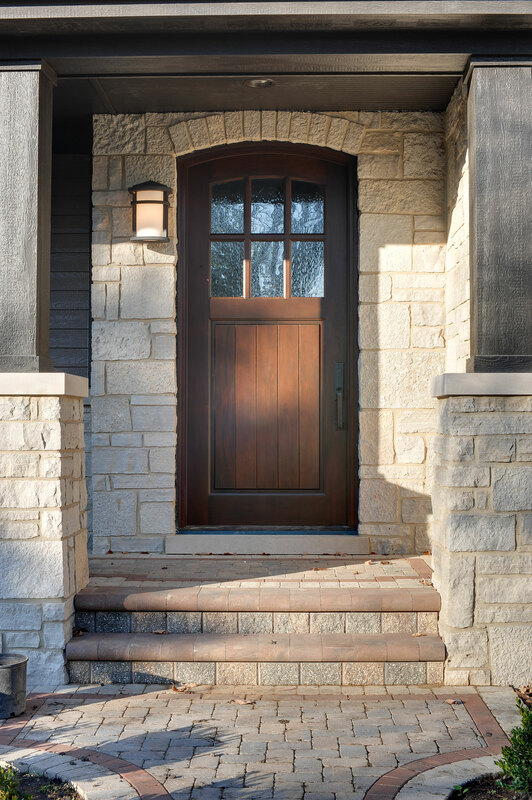 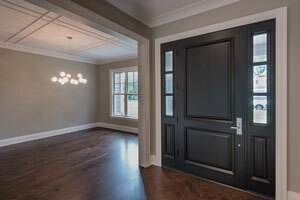 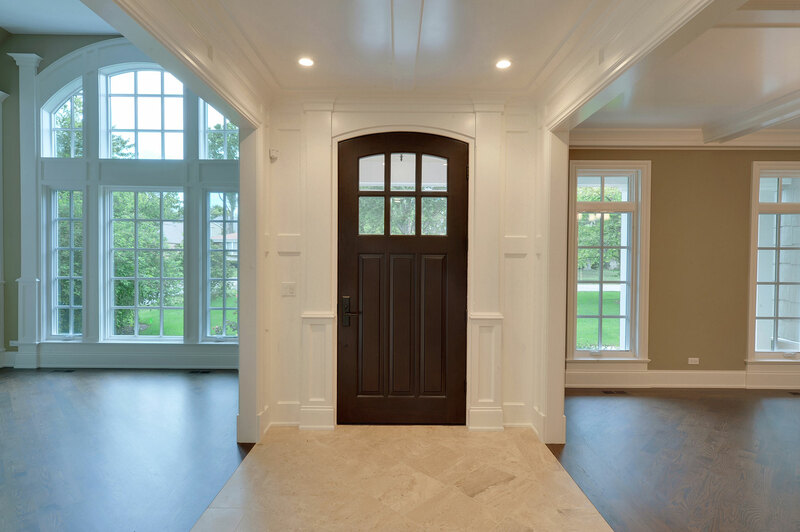 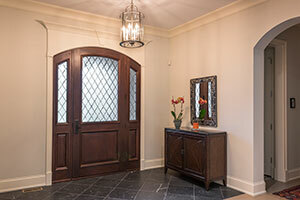 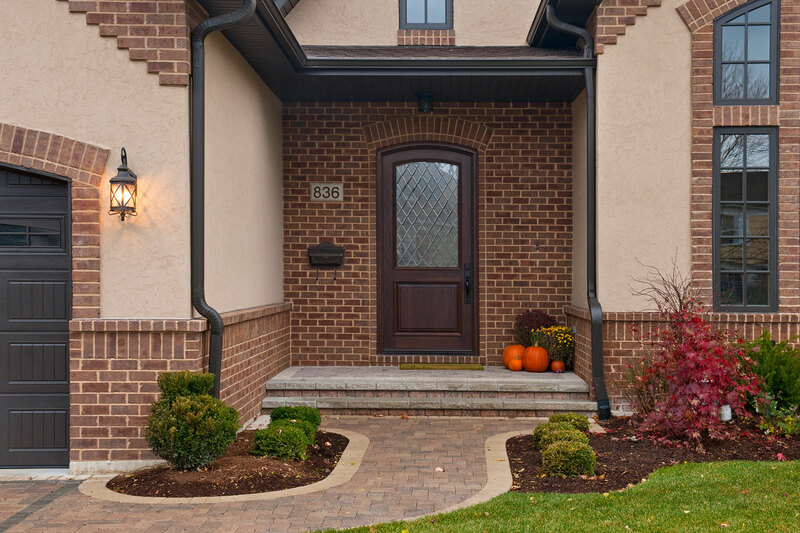 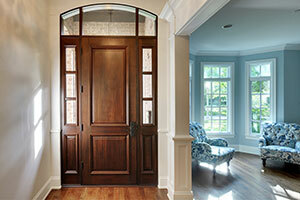 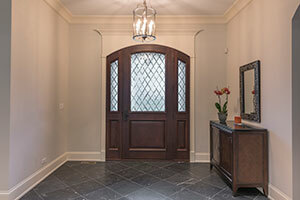 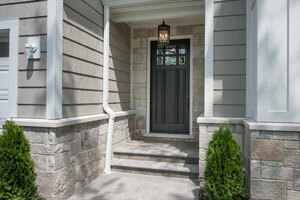 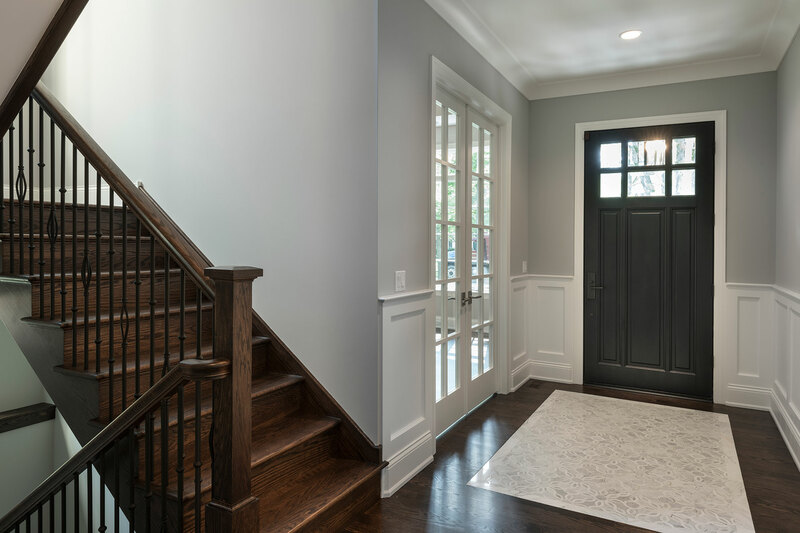 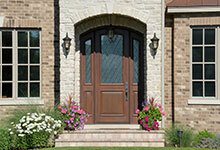 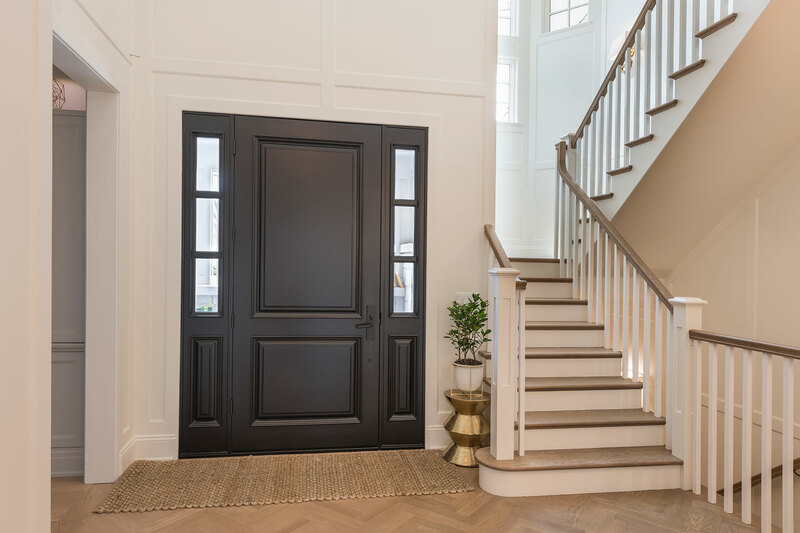 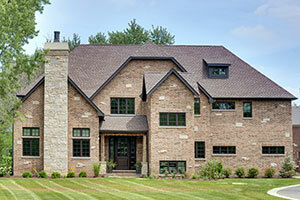 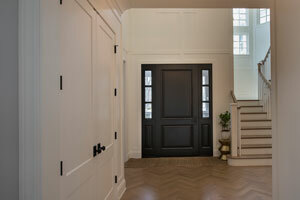 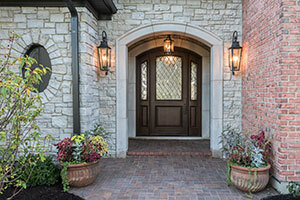 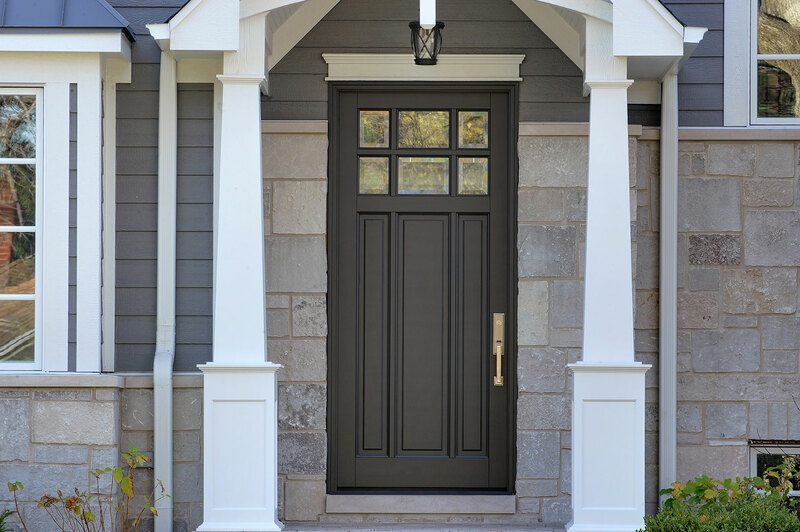 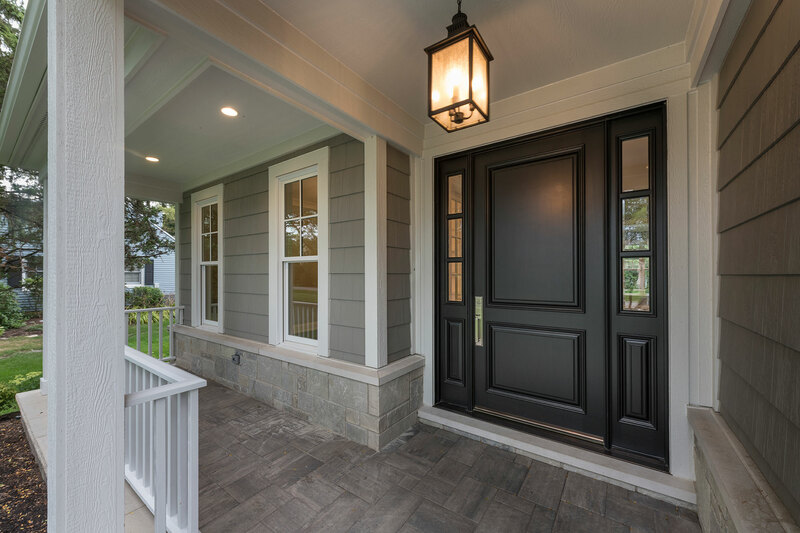 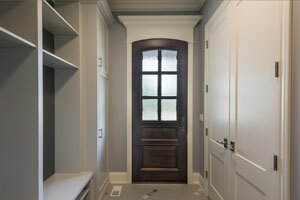 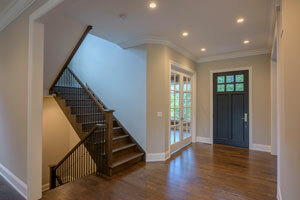 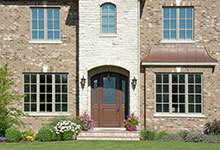 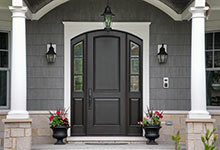 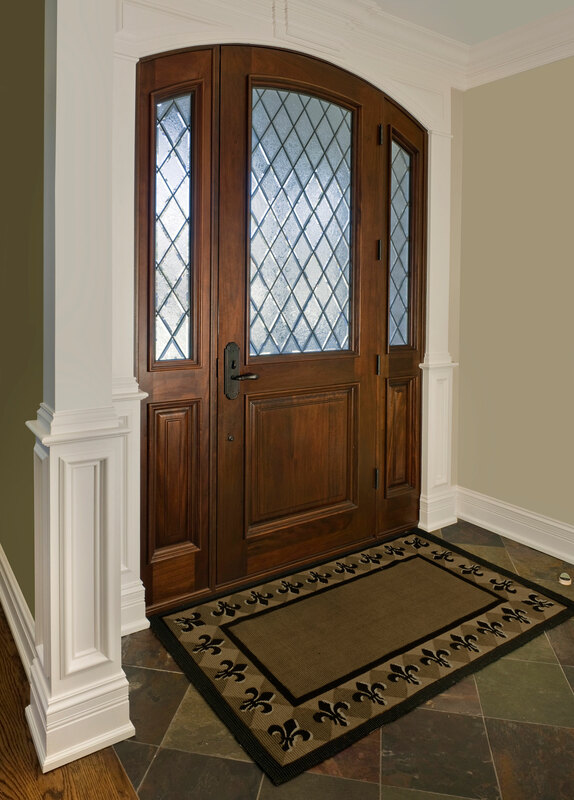 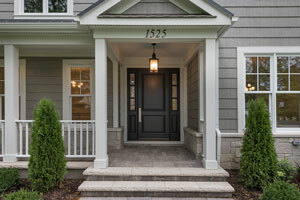 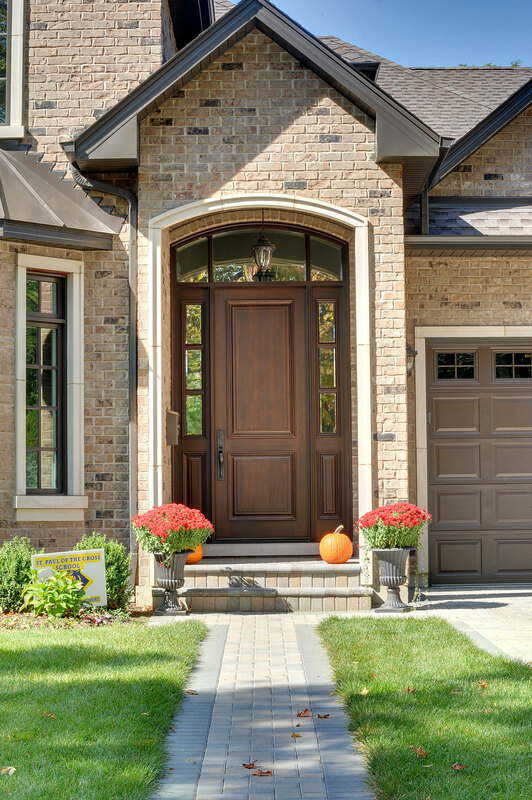 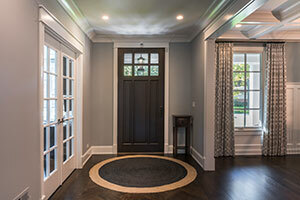 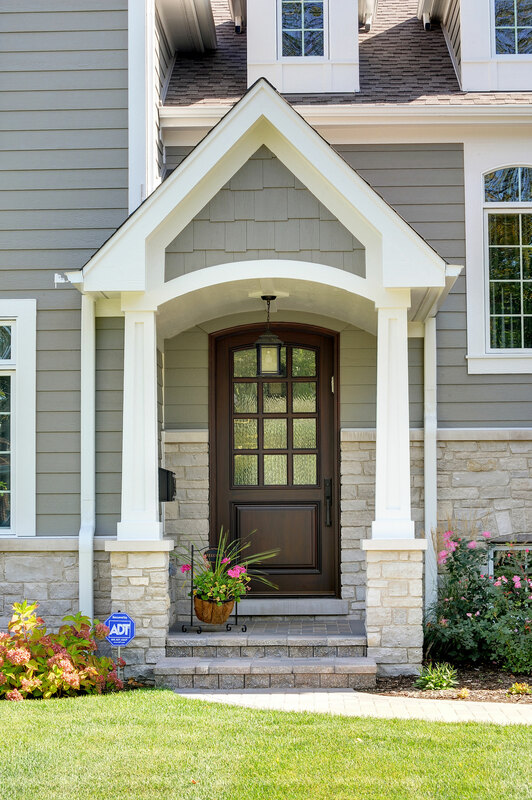 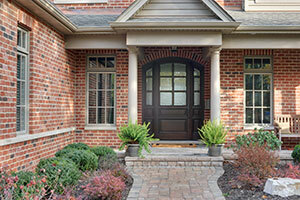 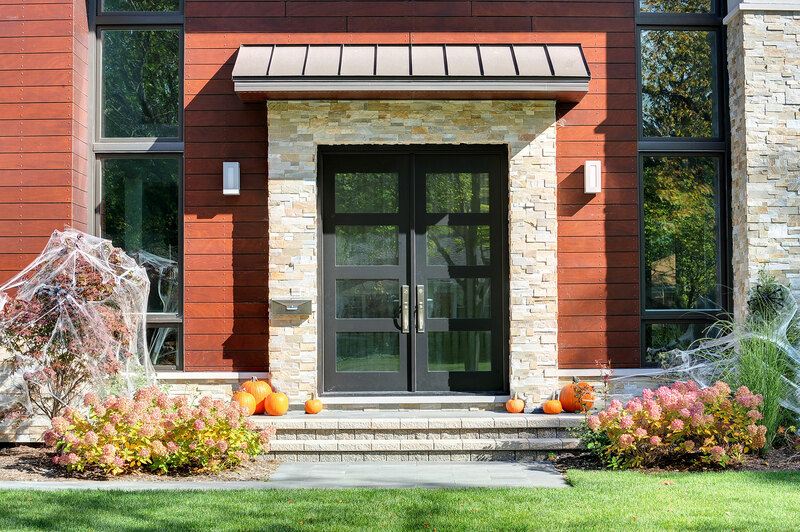 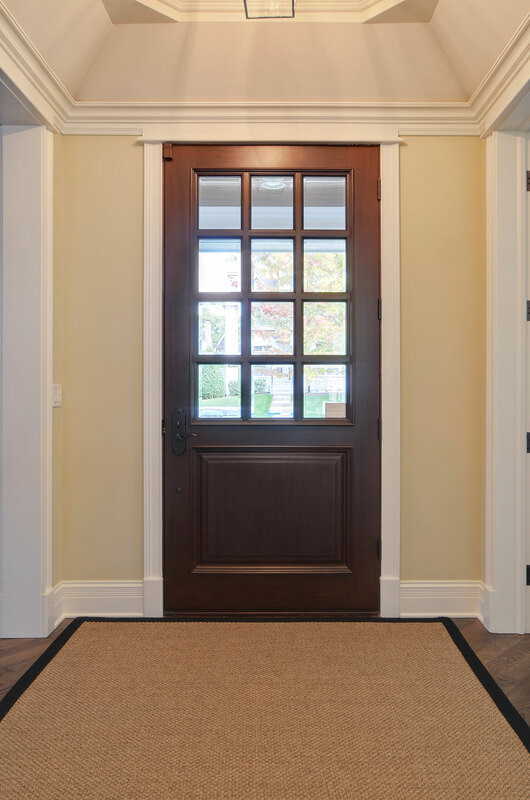 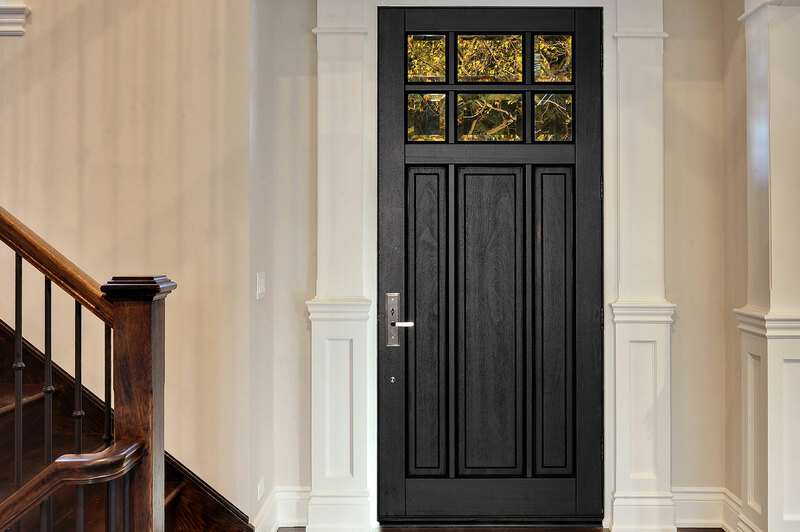 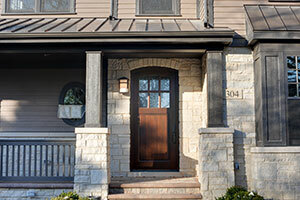 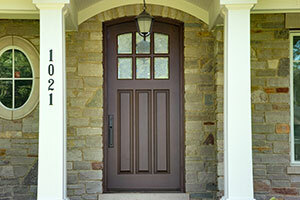 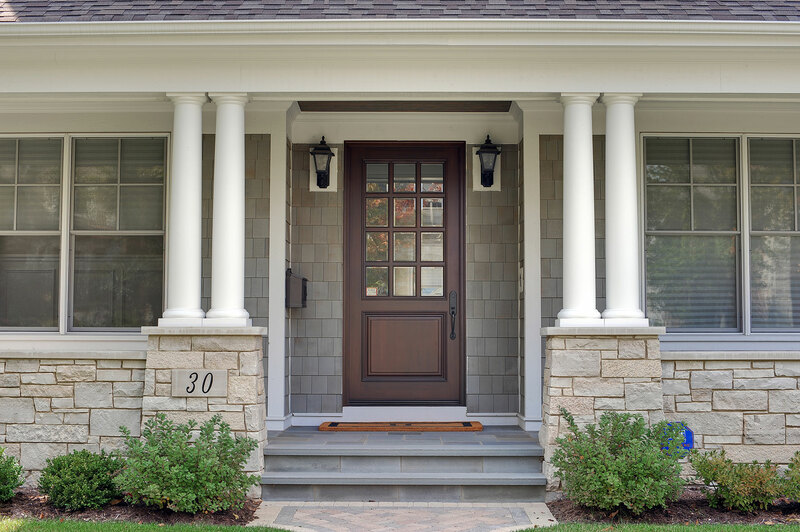 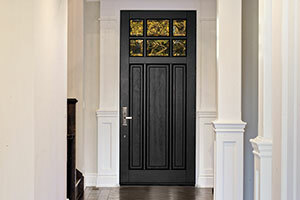 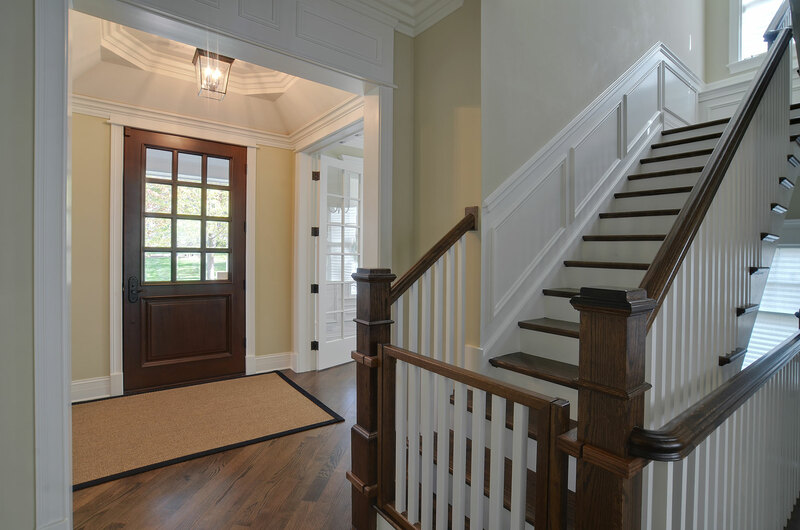 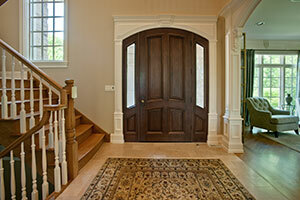 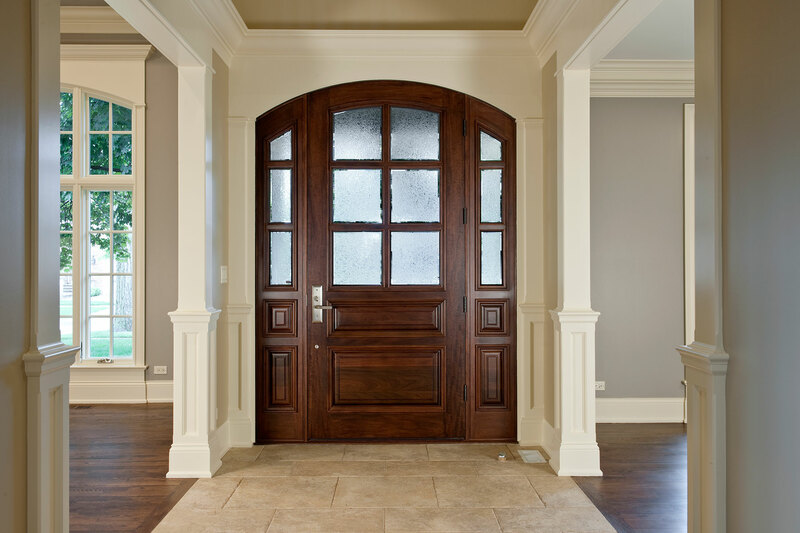 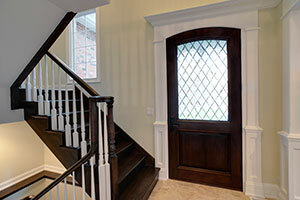 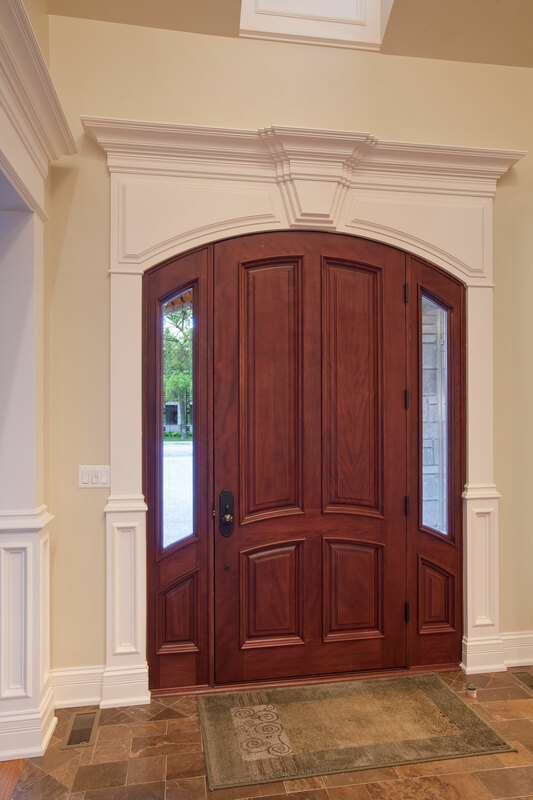 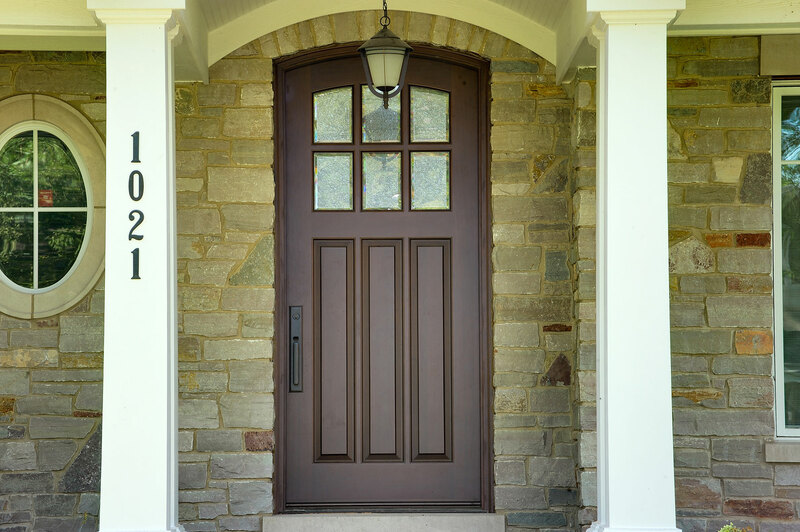 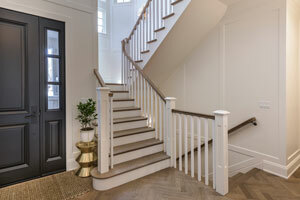 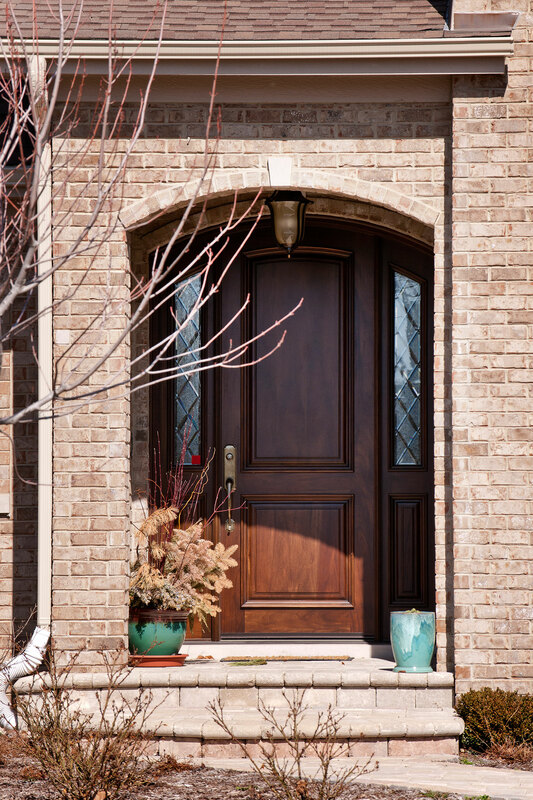 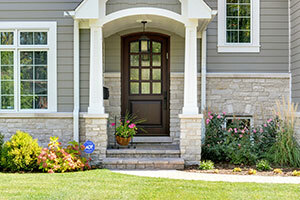 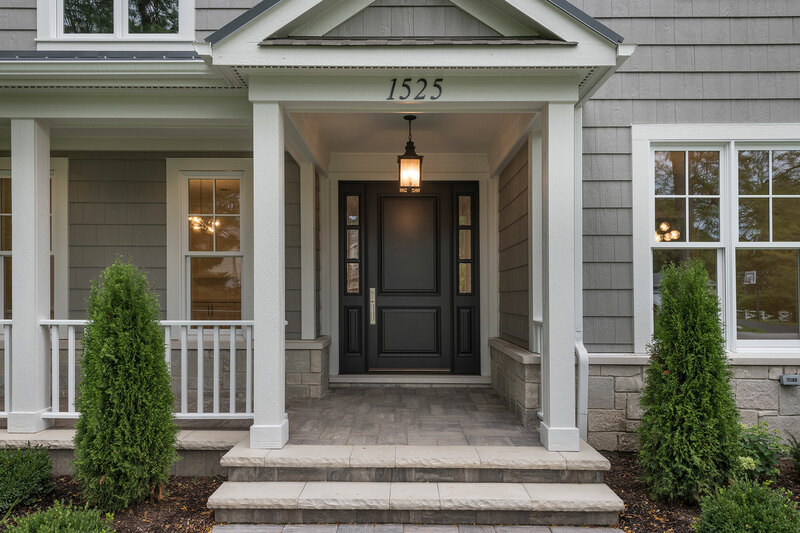 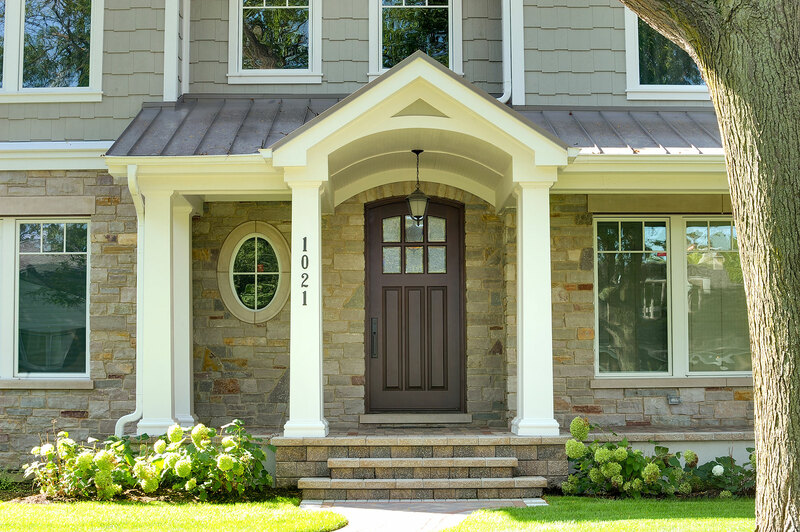 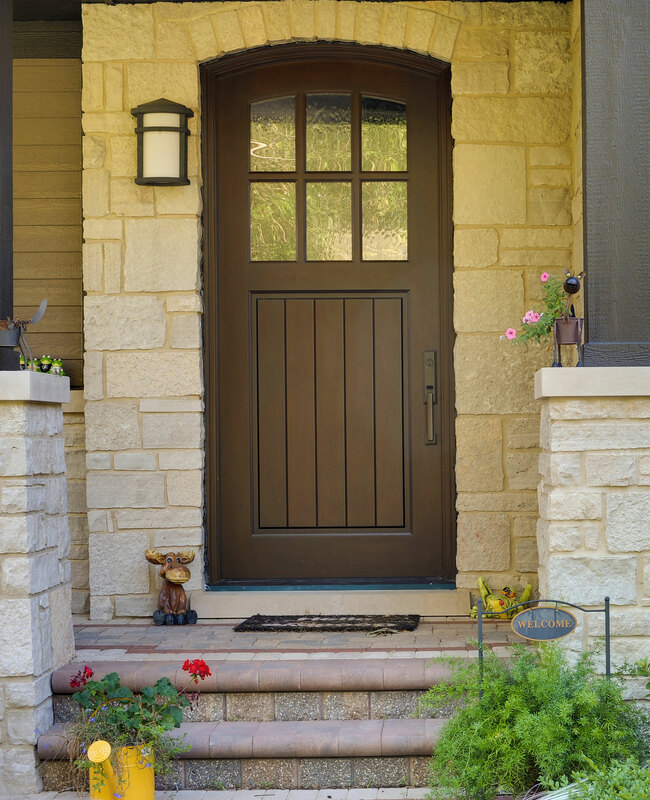 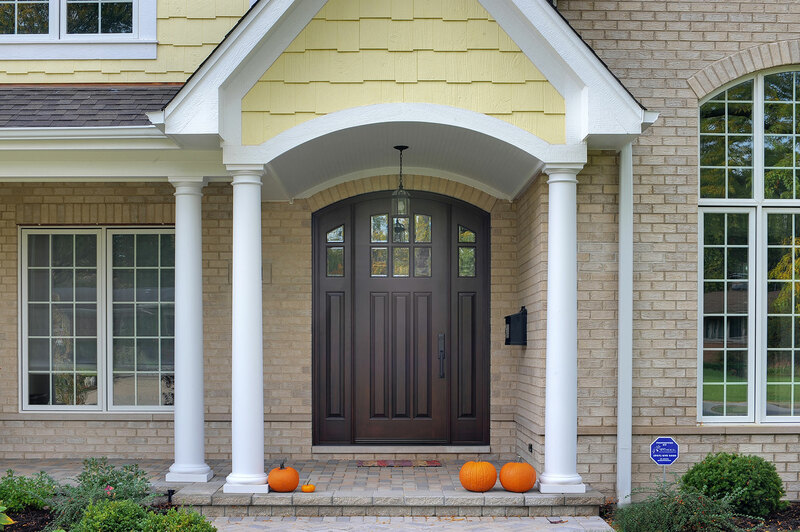 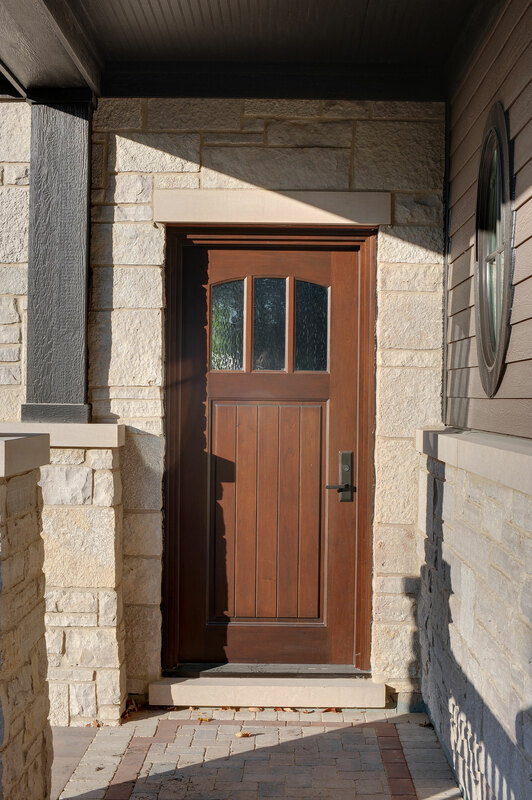 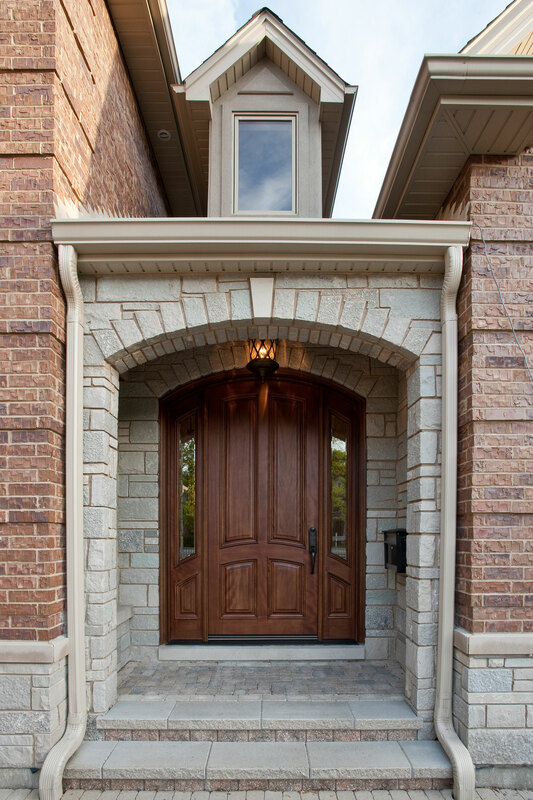 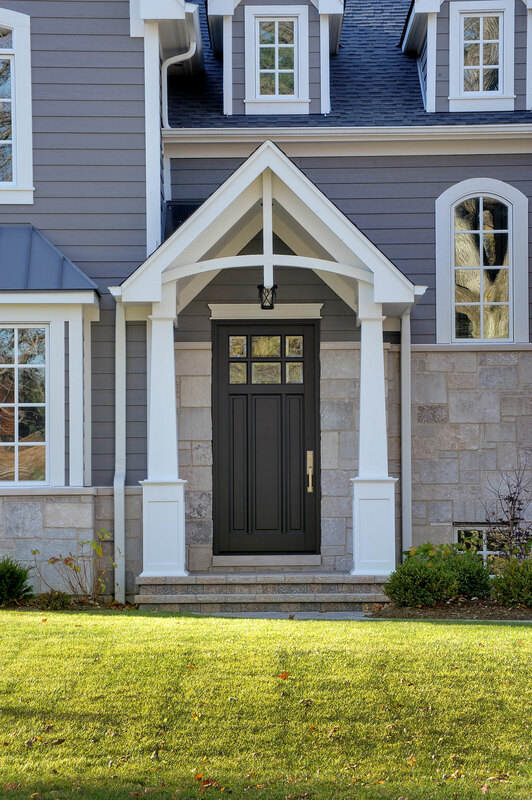 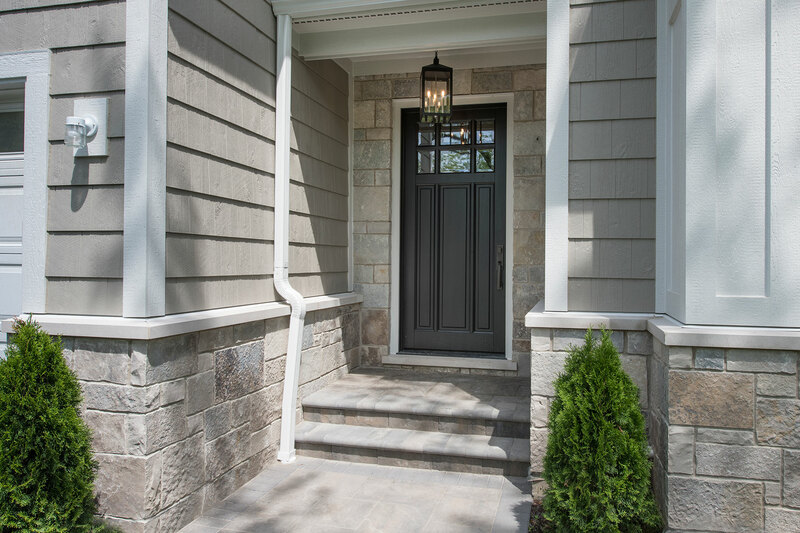 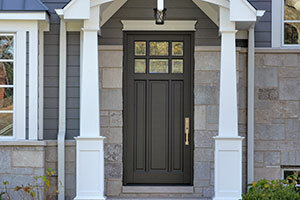 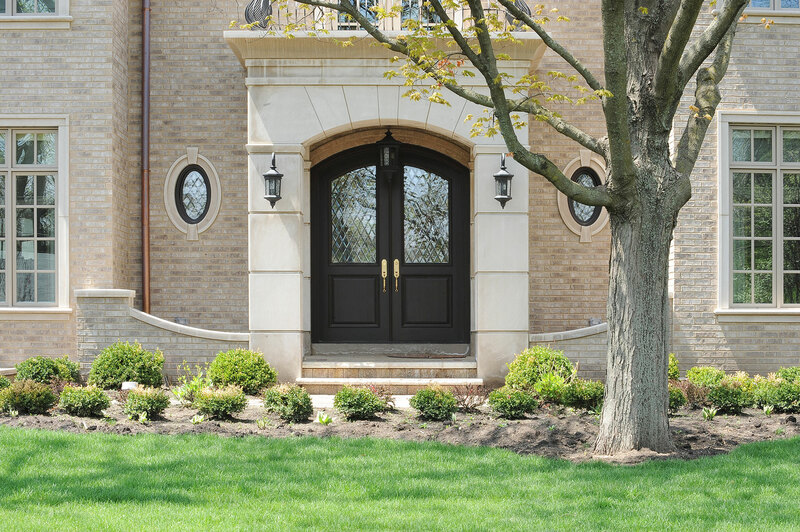 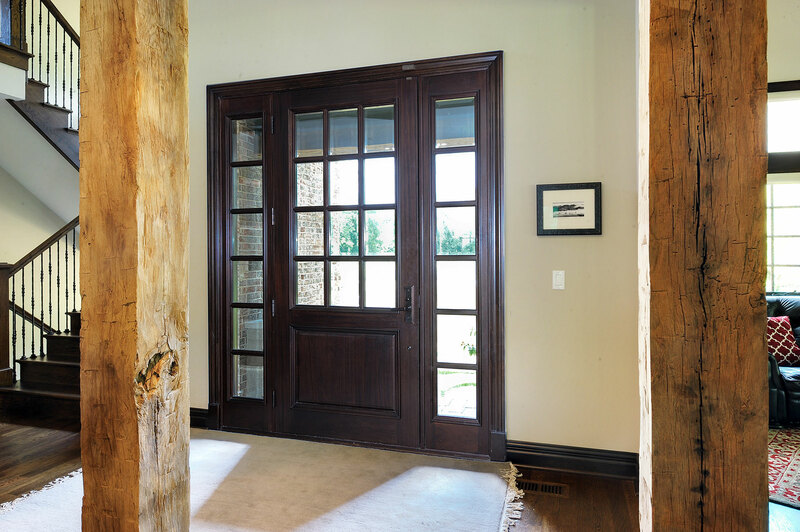 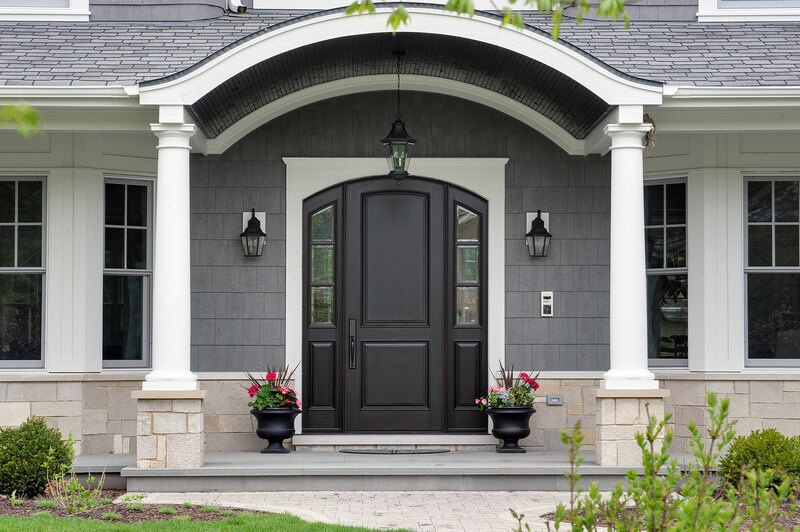 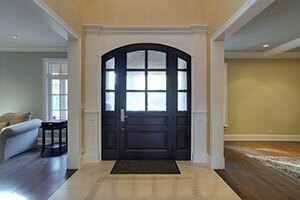 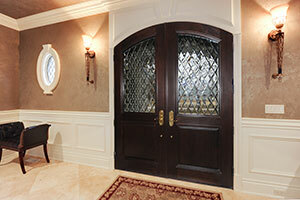 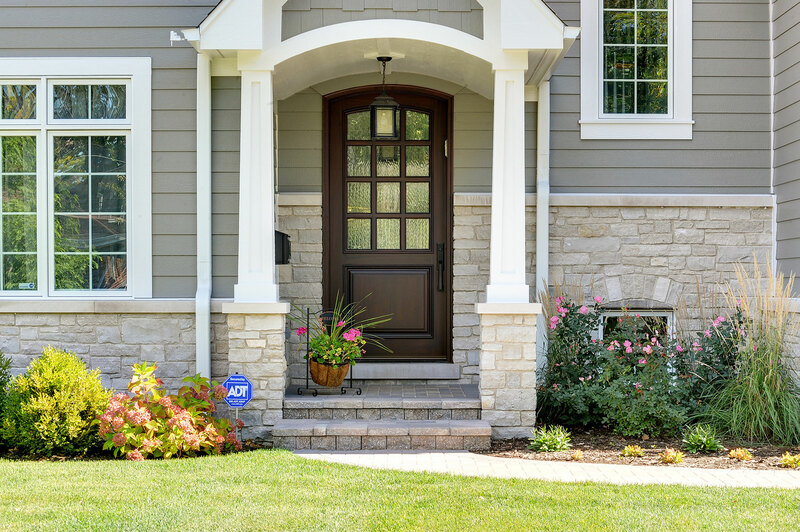 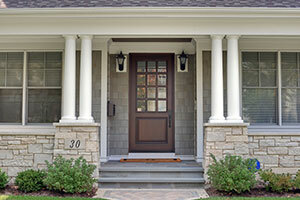 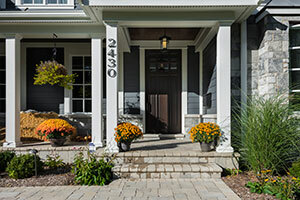 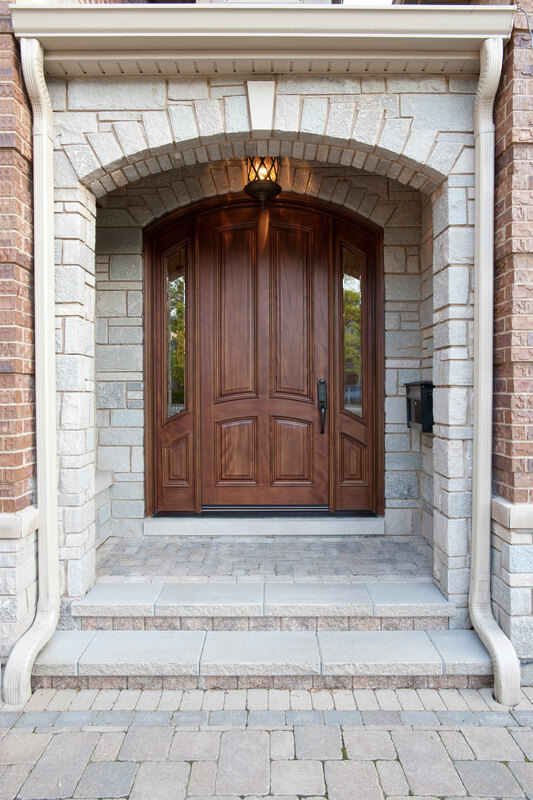 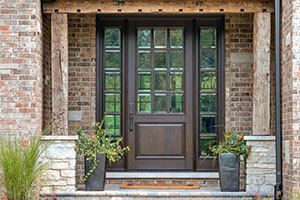 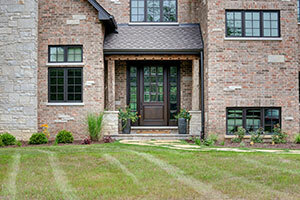 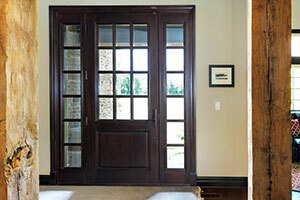 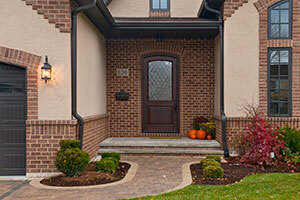 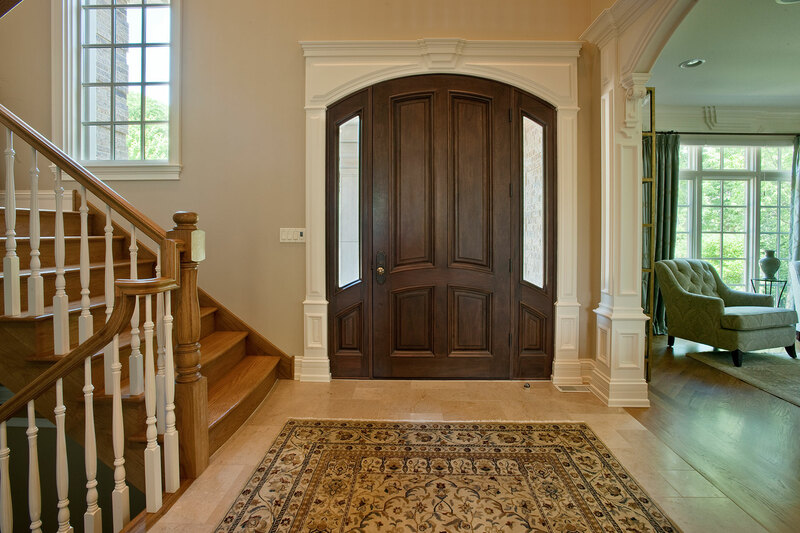 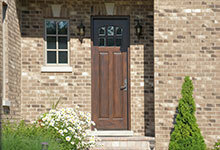 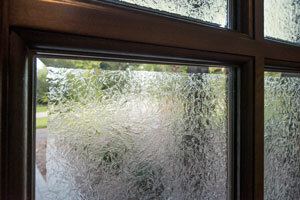 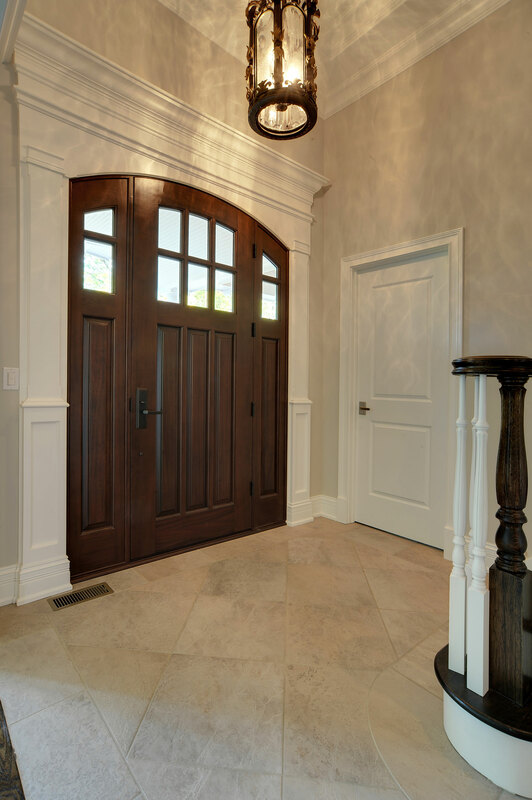 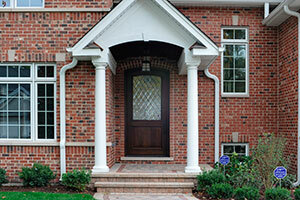 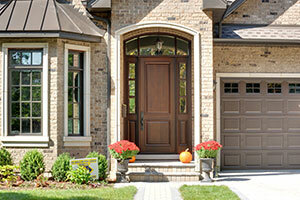 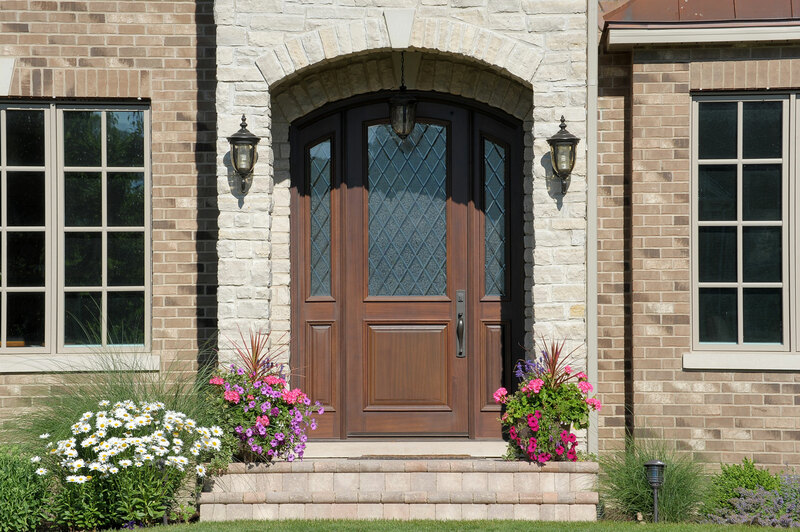 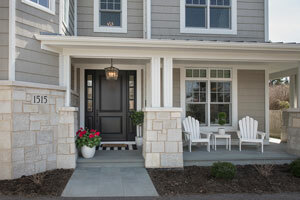 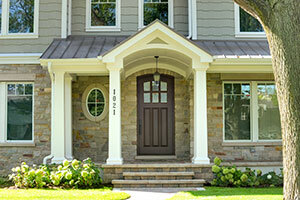 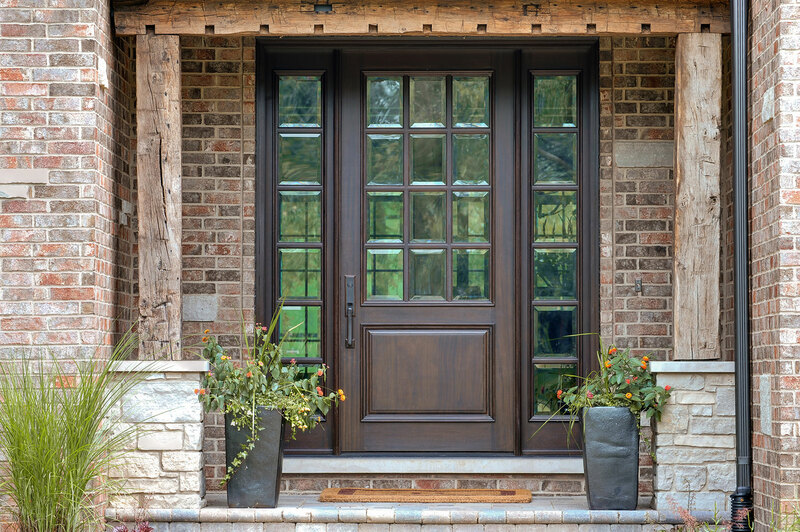 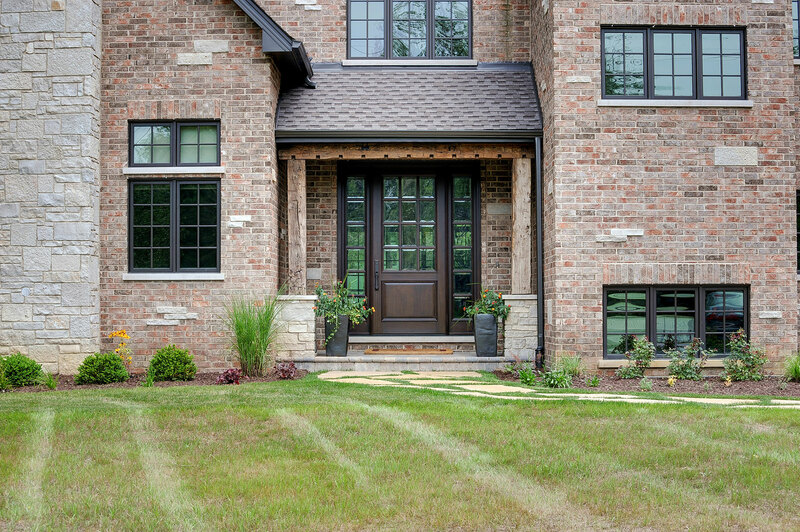 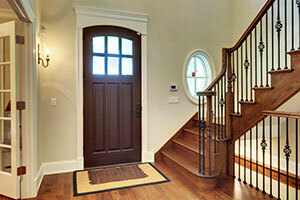 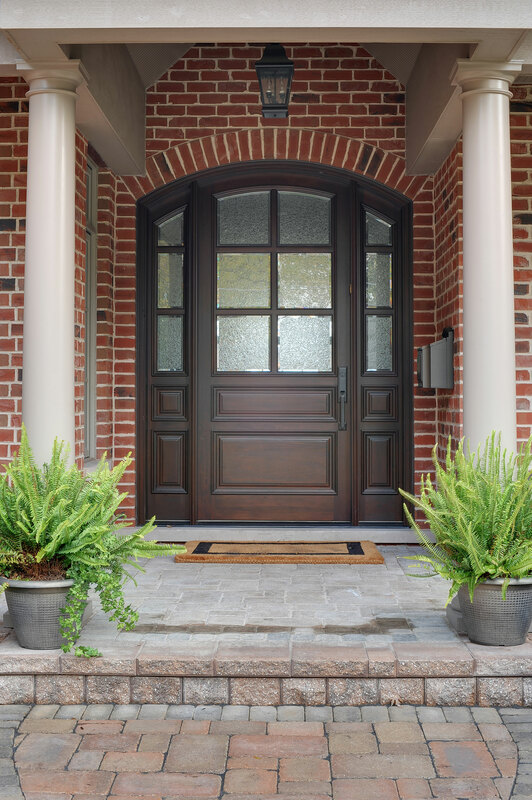 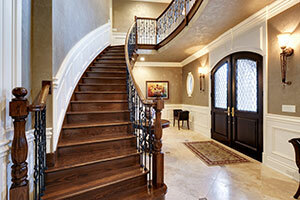 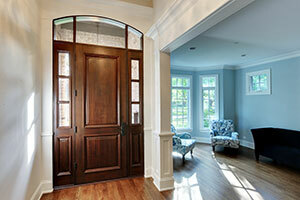 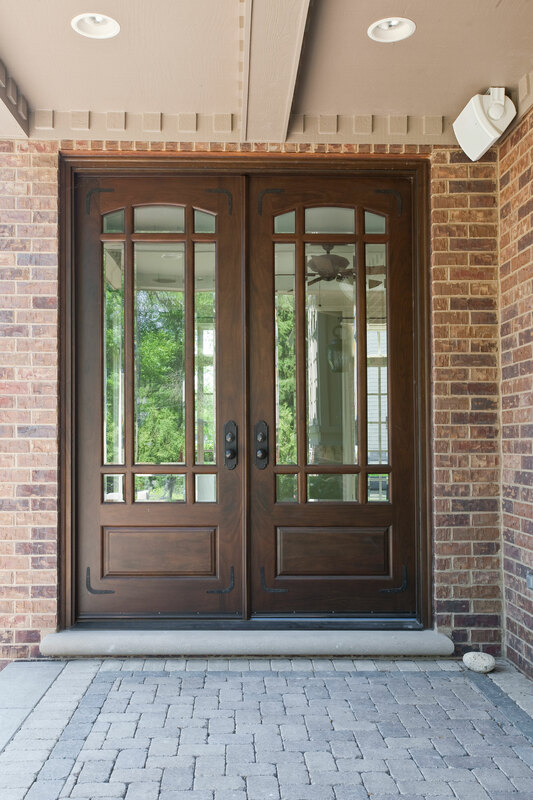 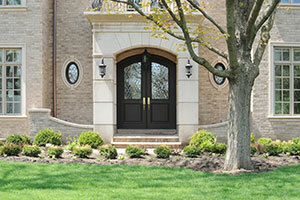 The Glenview Haus Classic Collection of front doors provides solid wood doors with elegant, archetypal designs. 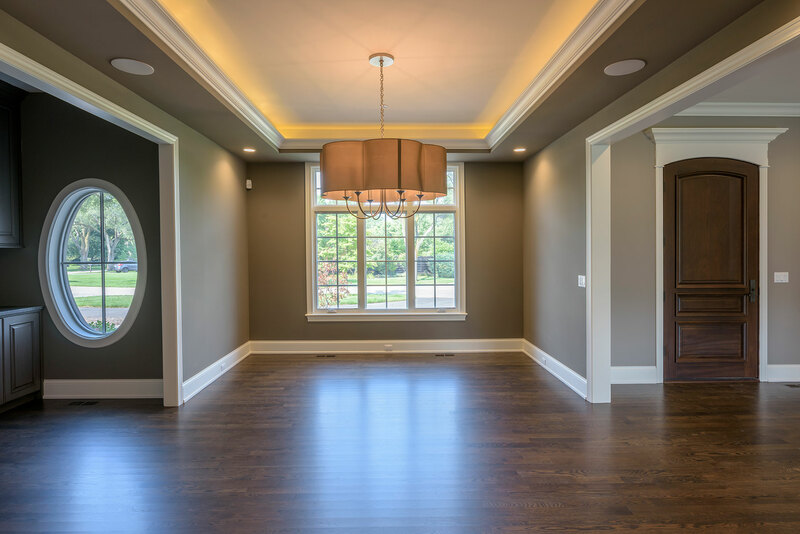 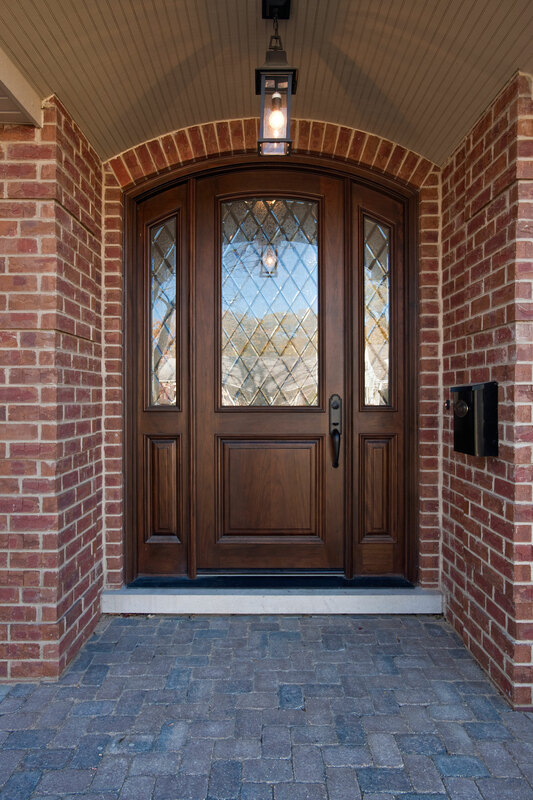 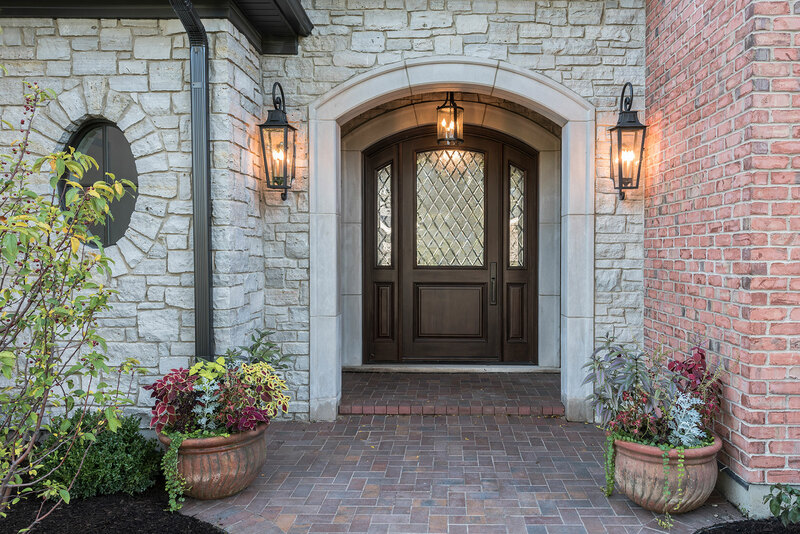 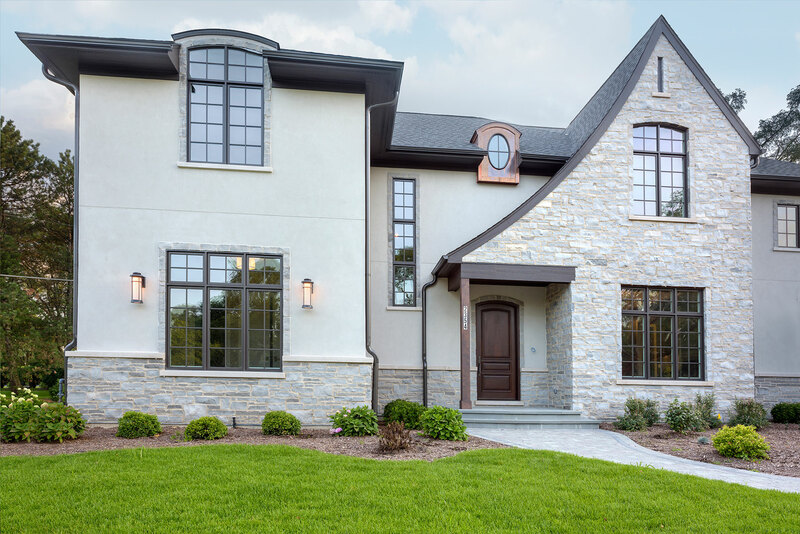 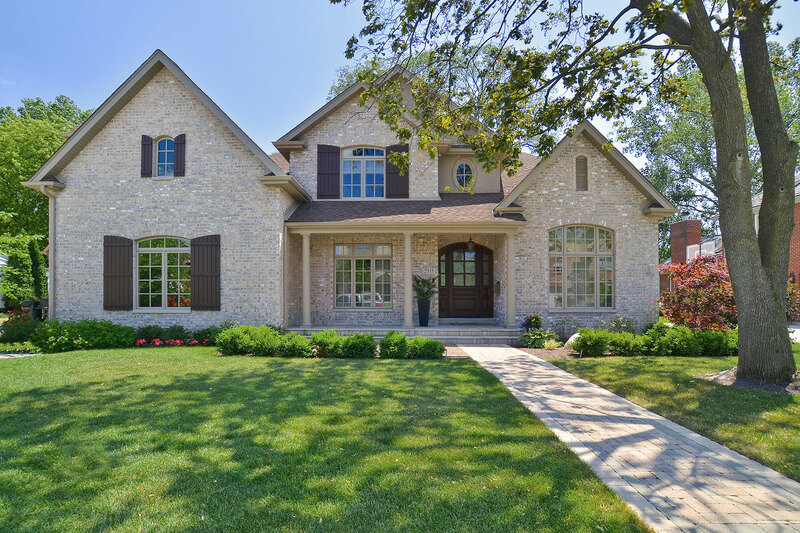 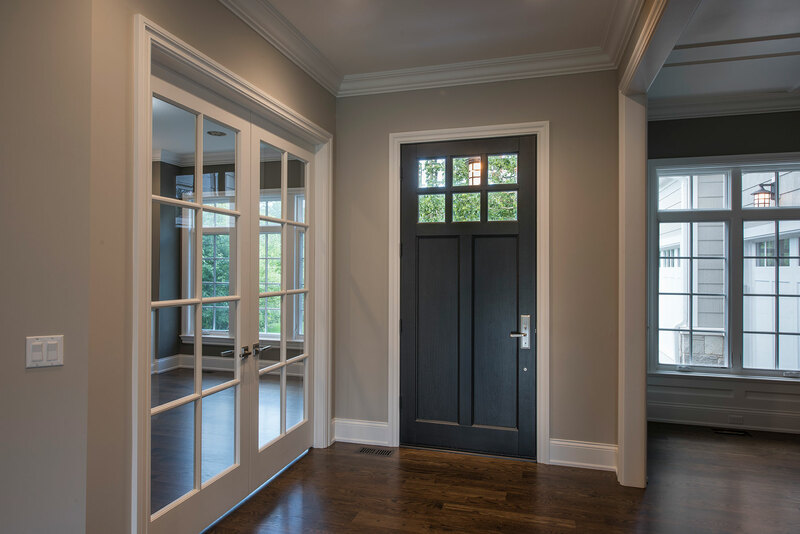 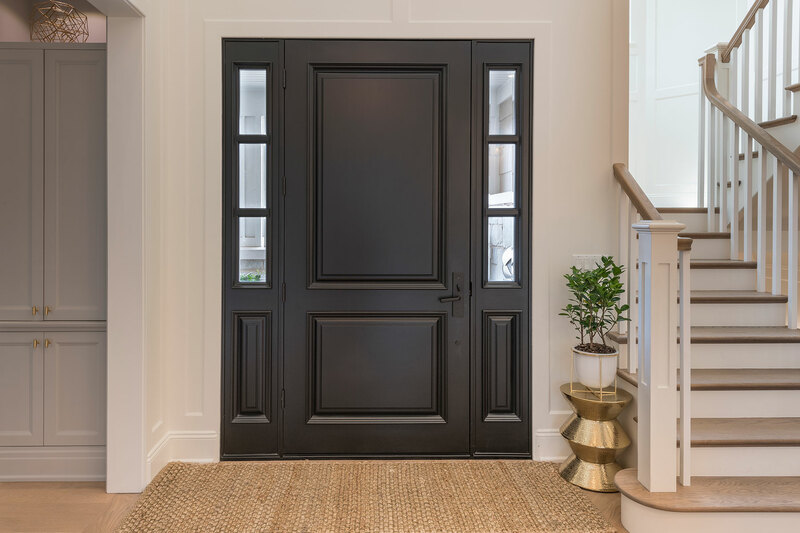 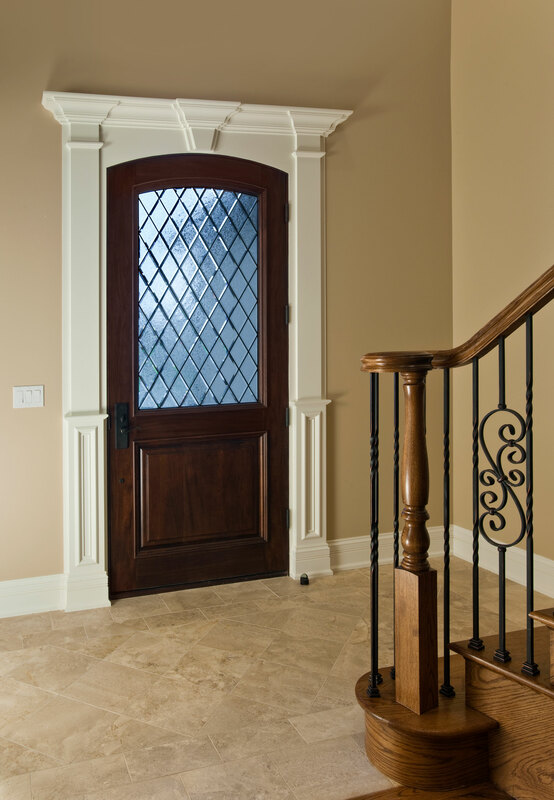 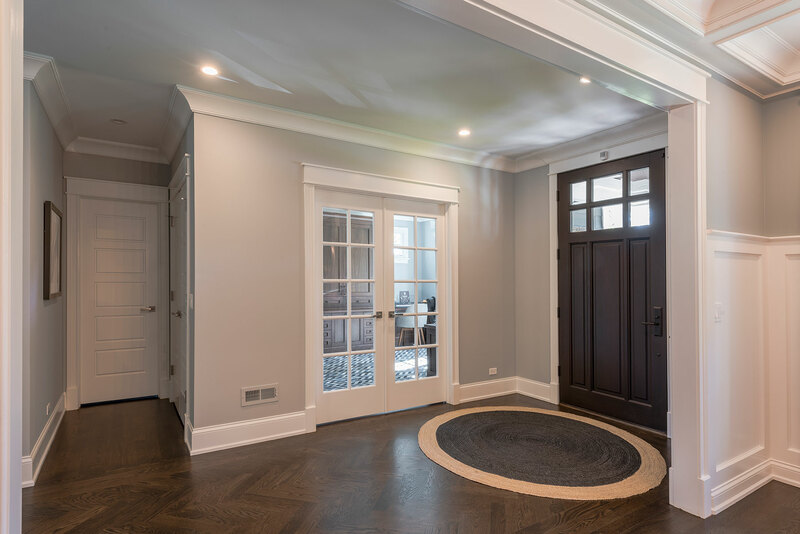 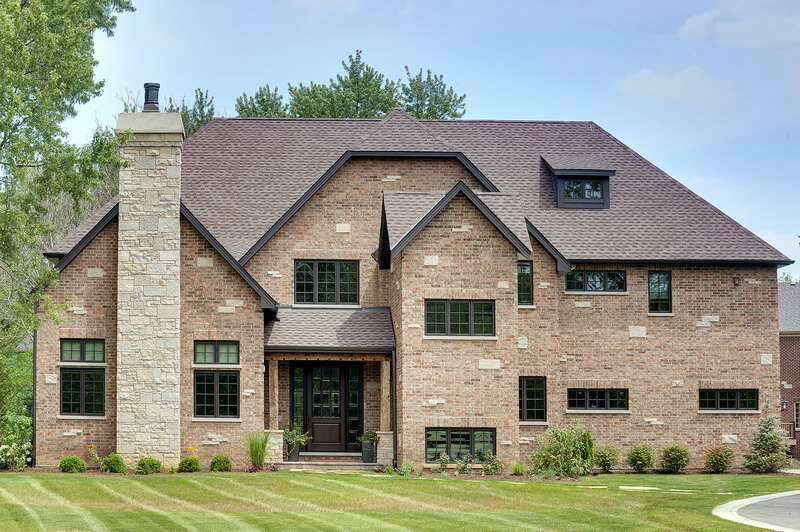 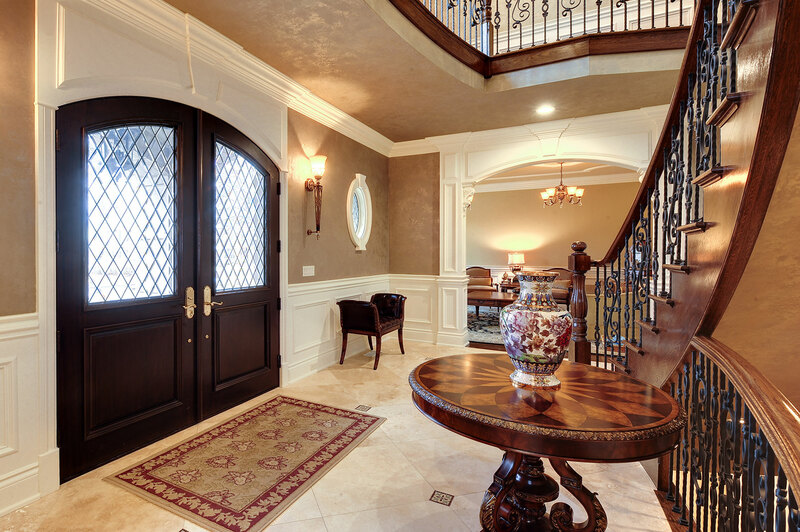 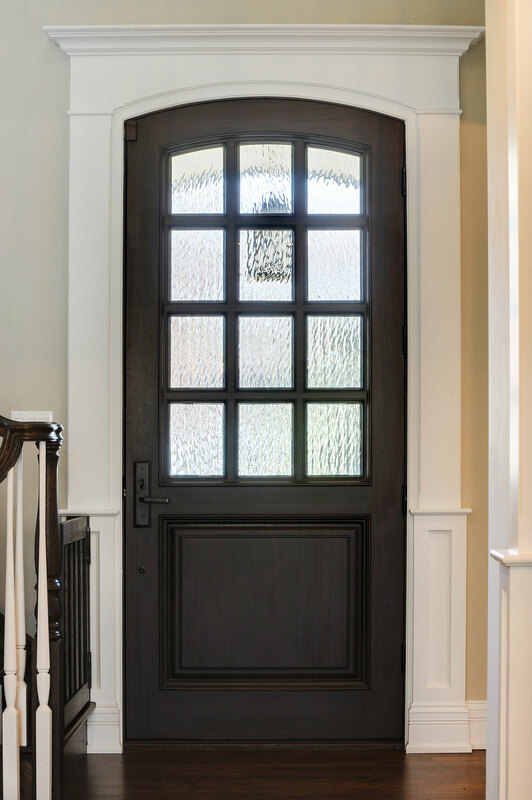 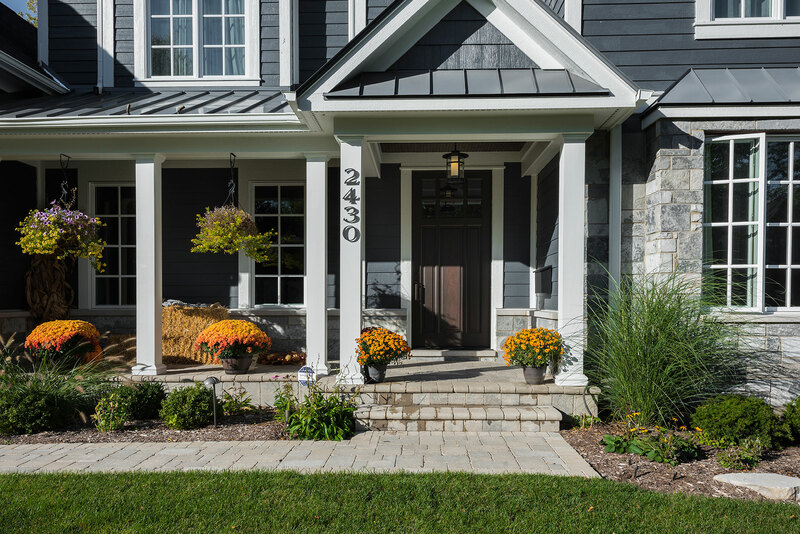 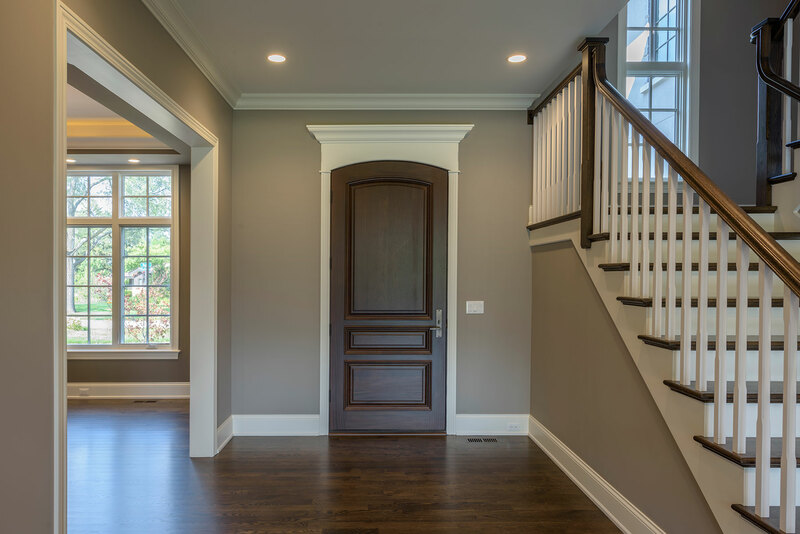 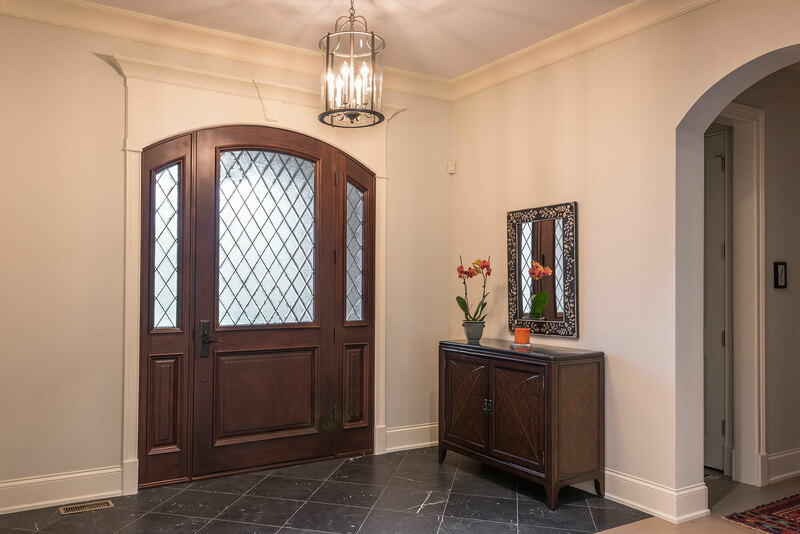 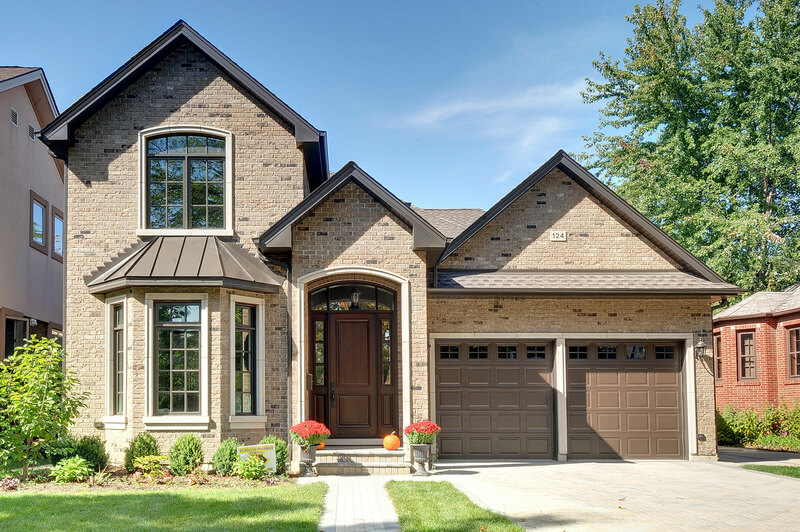 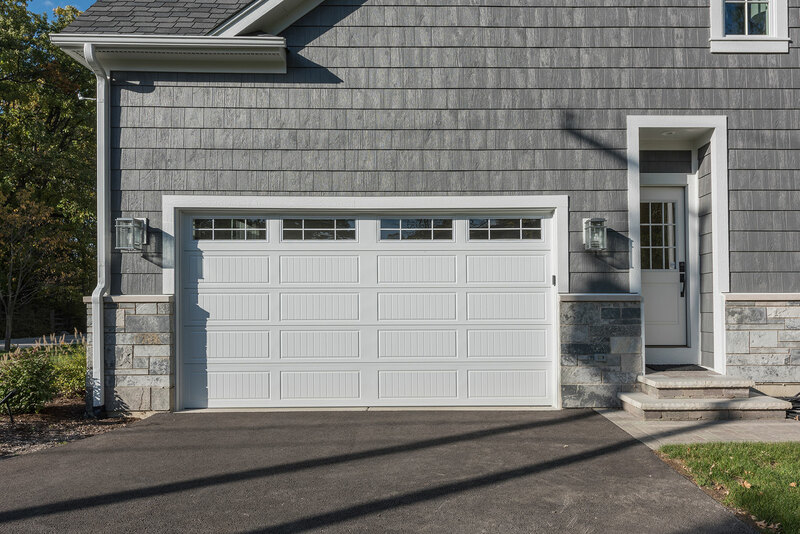 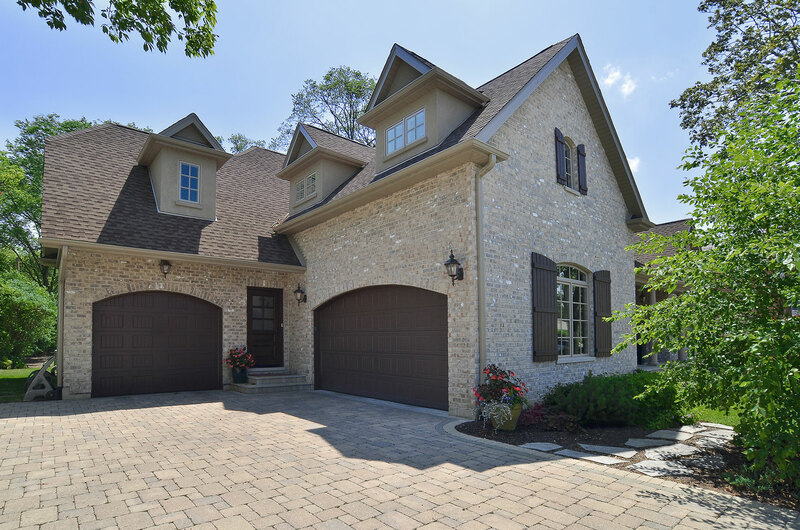 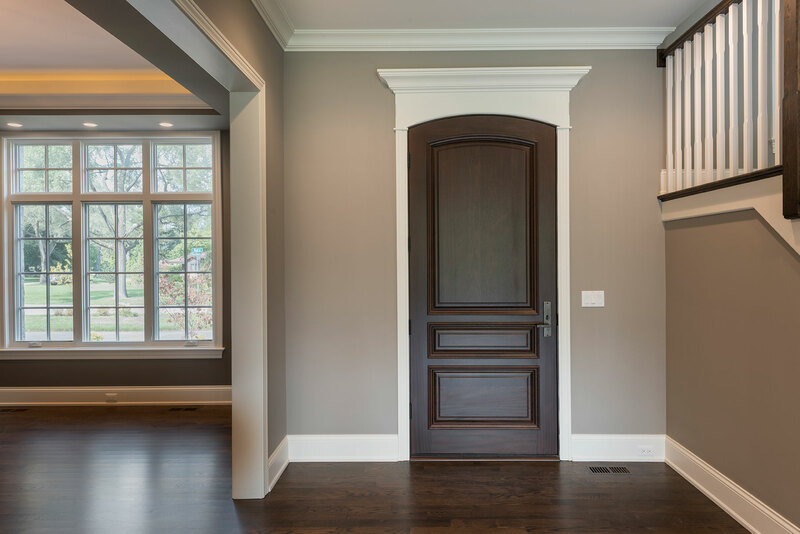 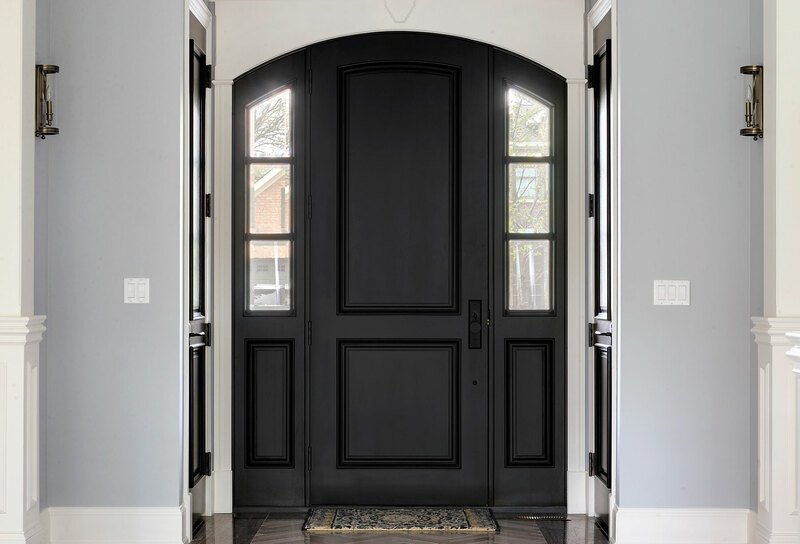 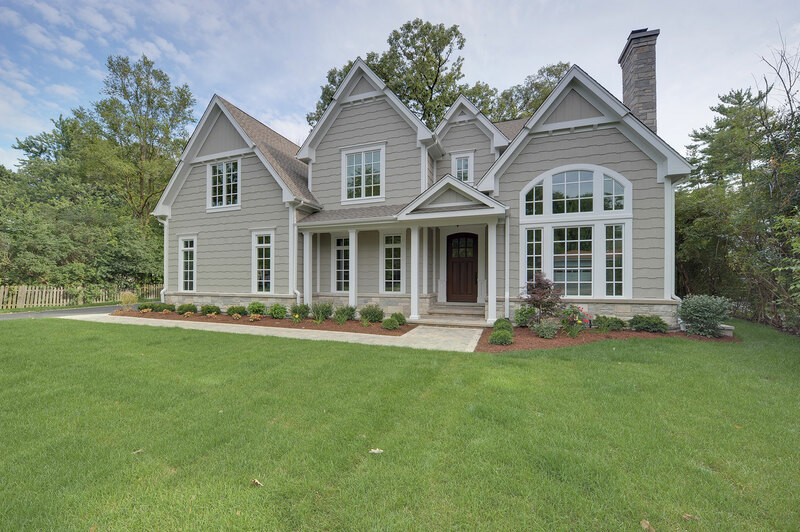 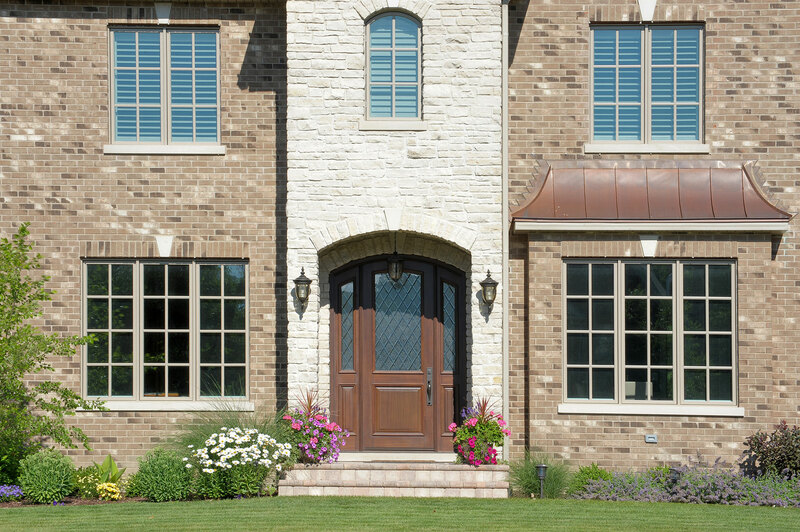 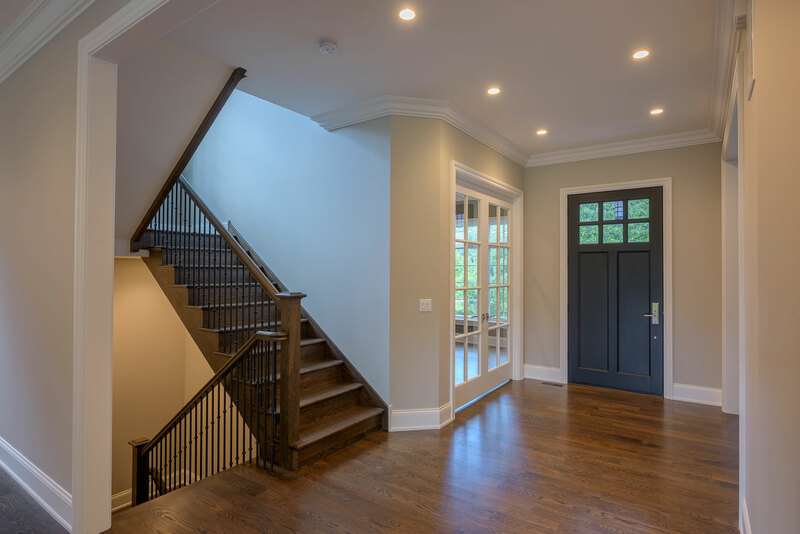 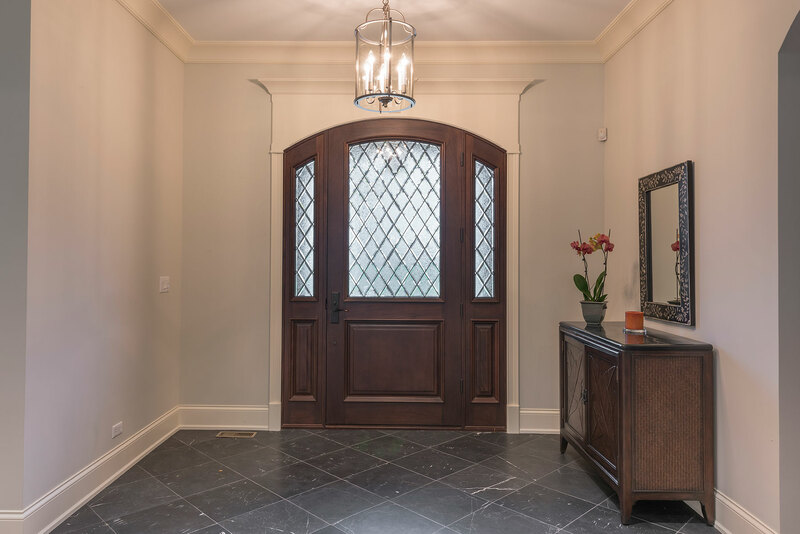 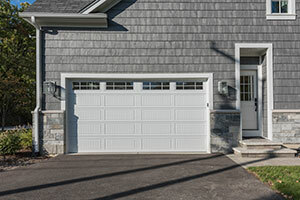 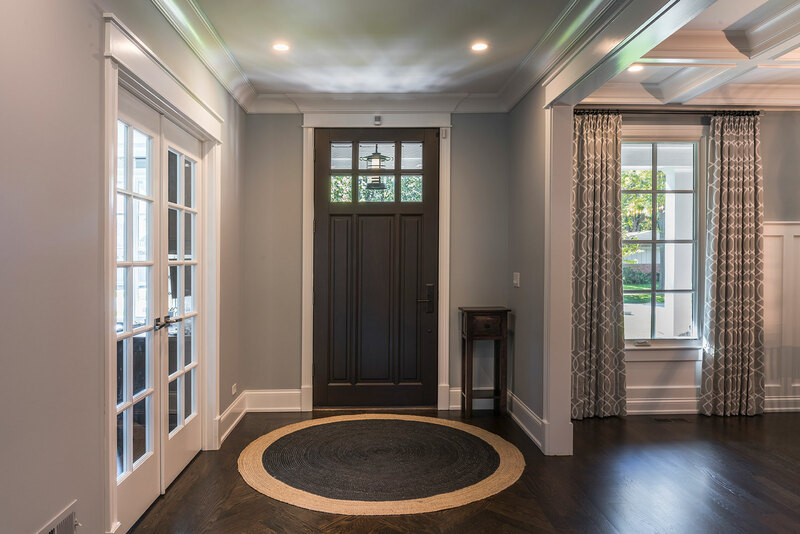 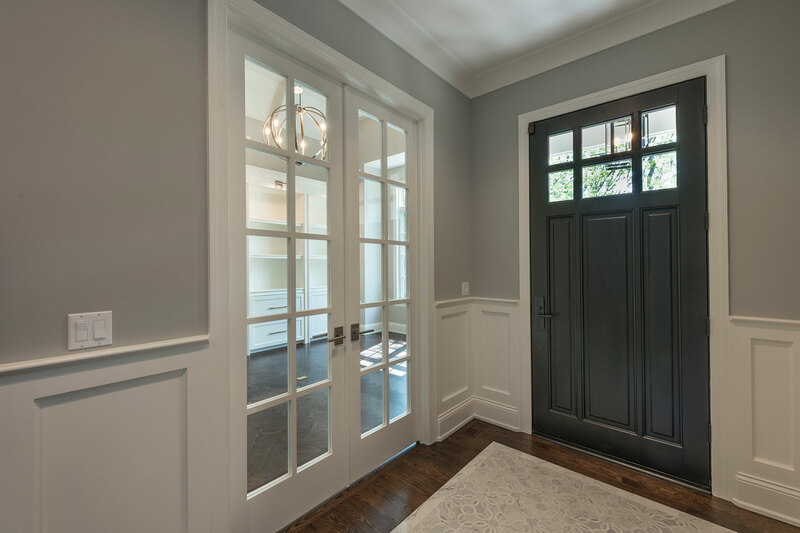 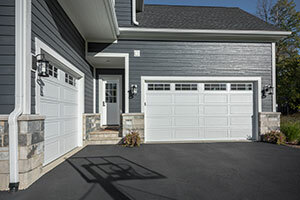 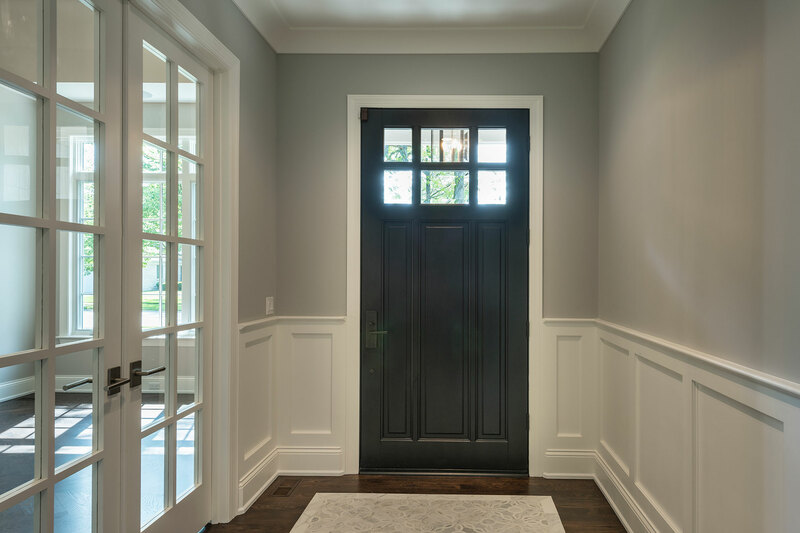 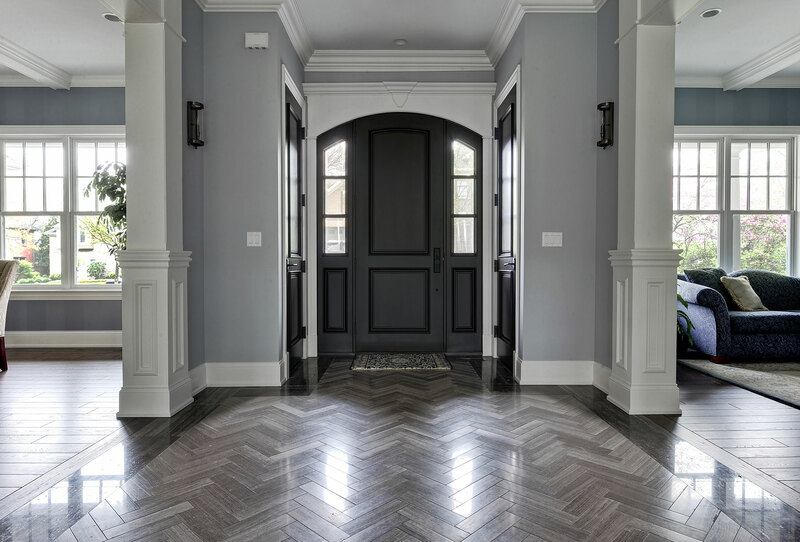 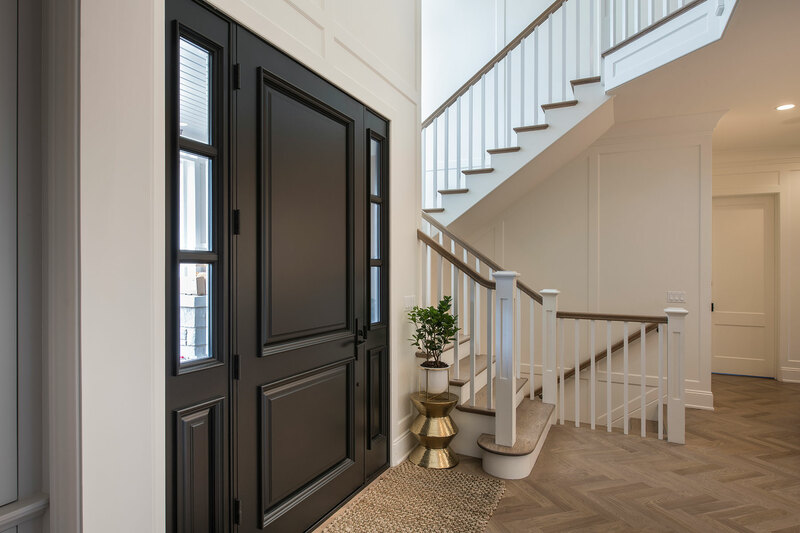 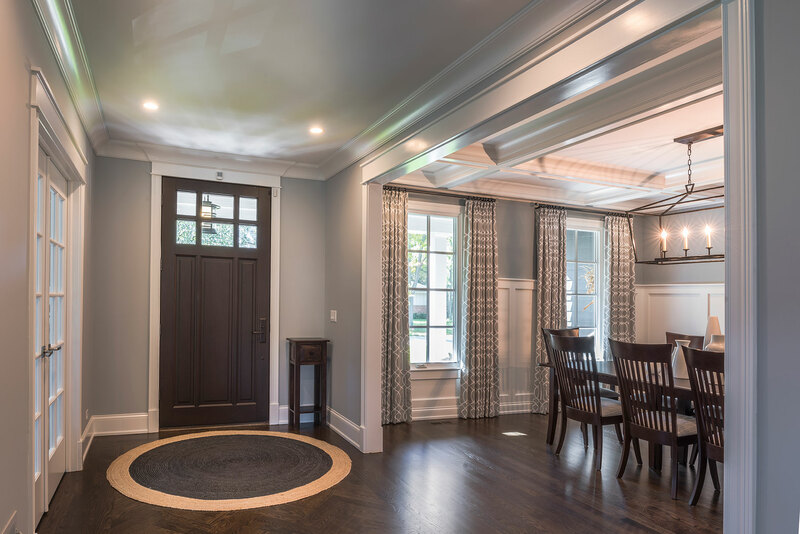 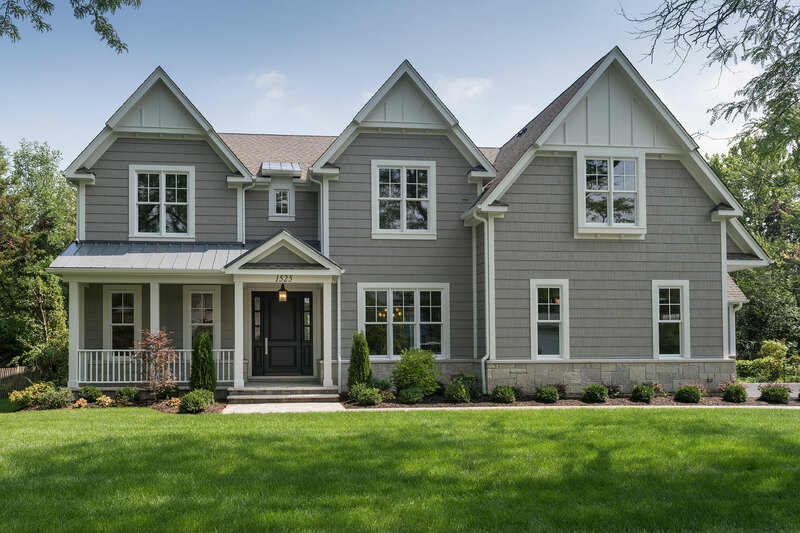 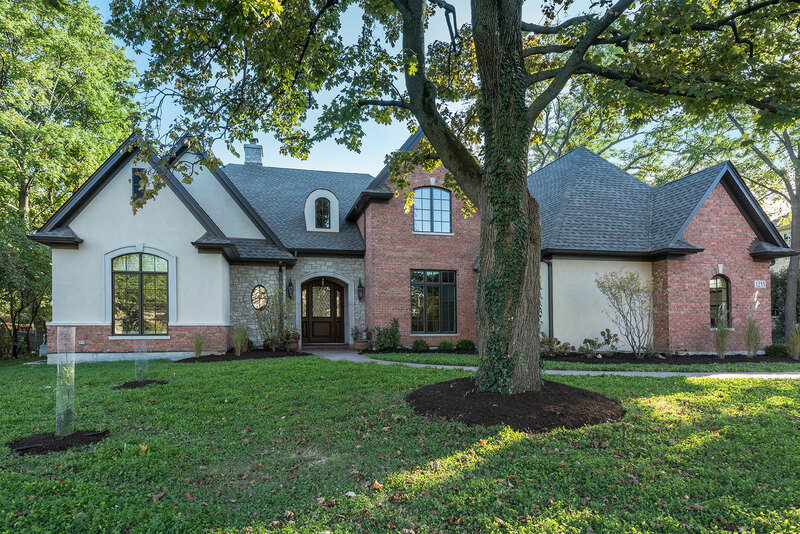 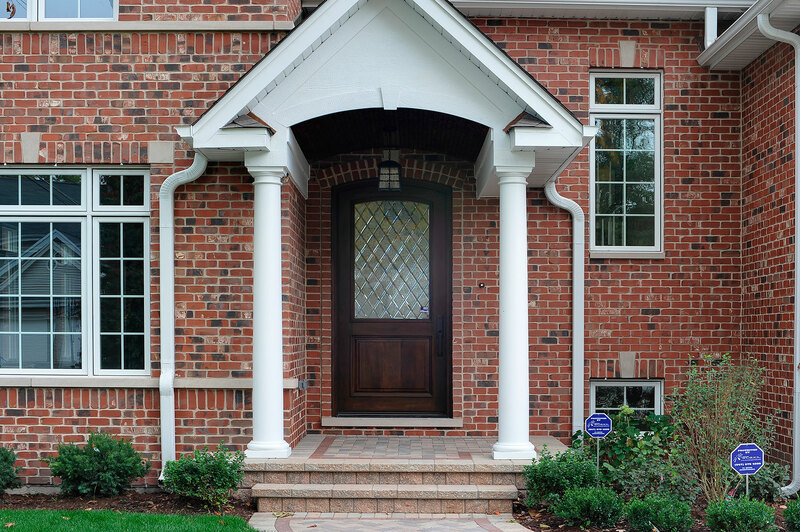 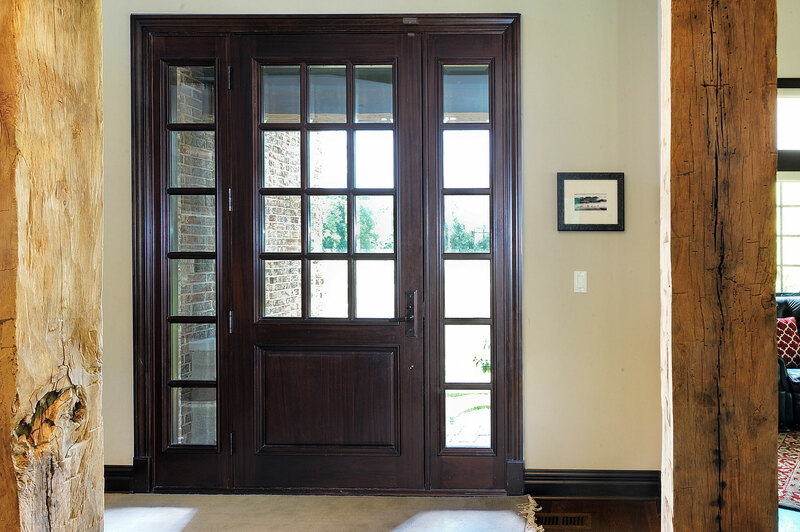 The custom-made styles range from two-panel doors with elaborate raised moldings to beautiful glass doors with leaded patterns, adding beauty and grace to the home’s entrance. 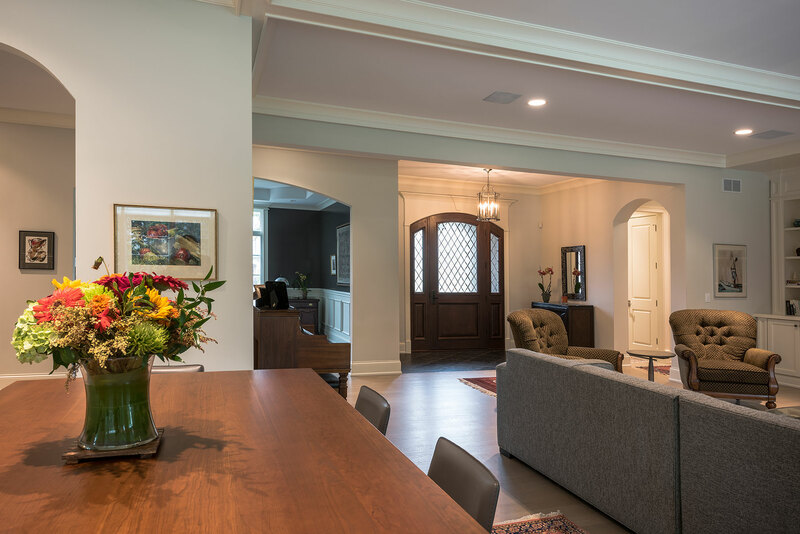 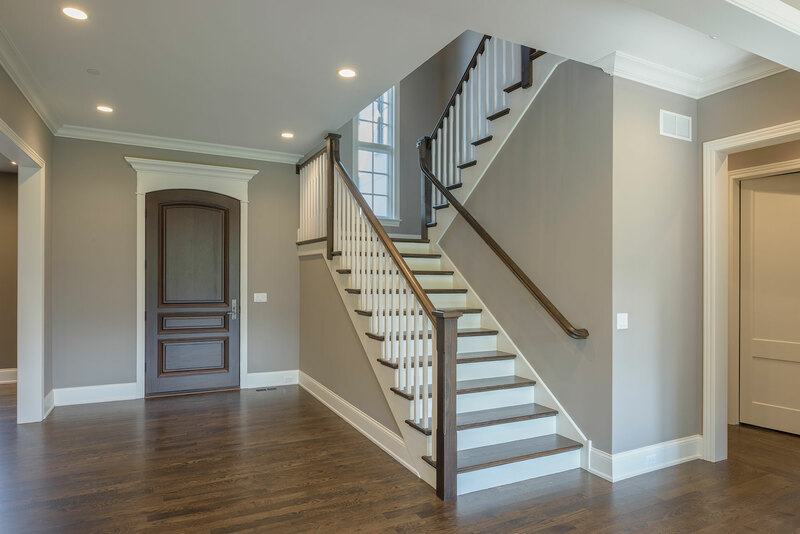 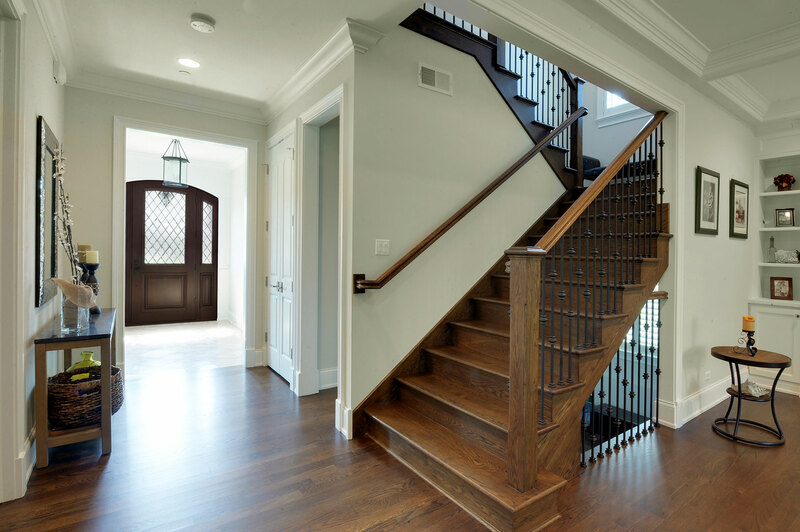 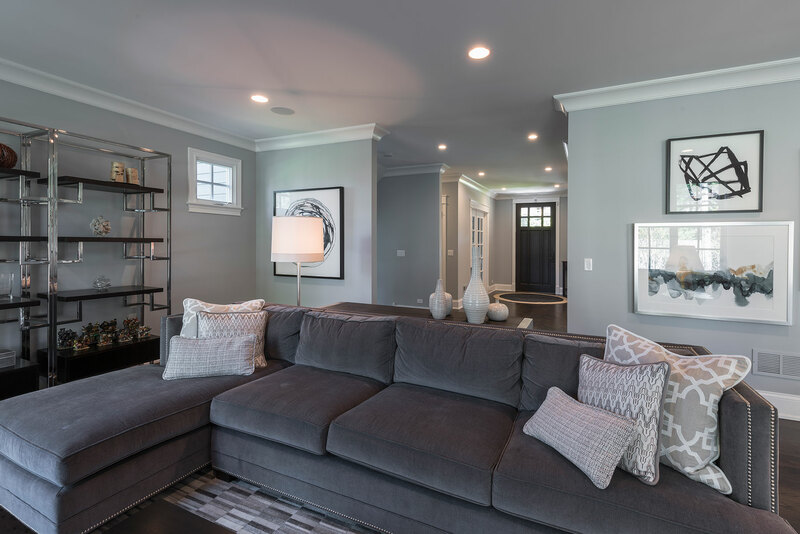 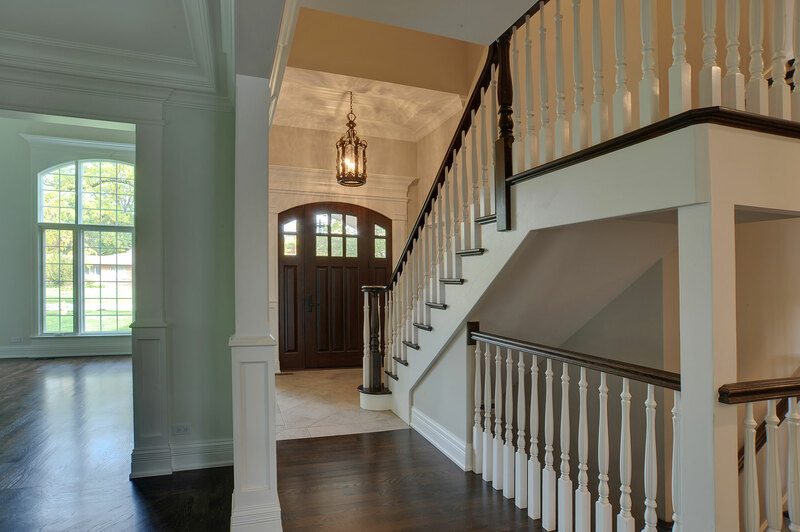 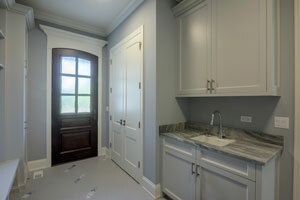 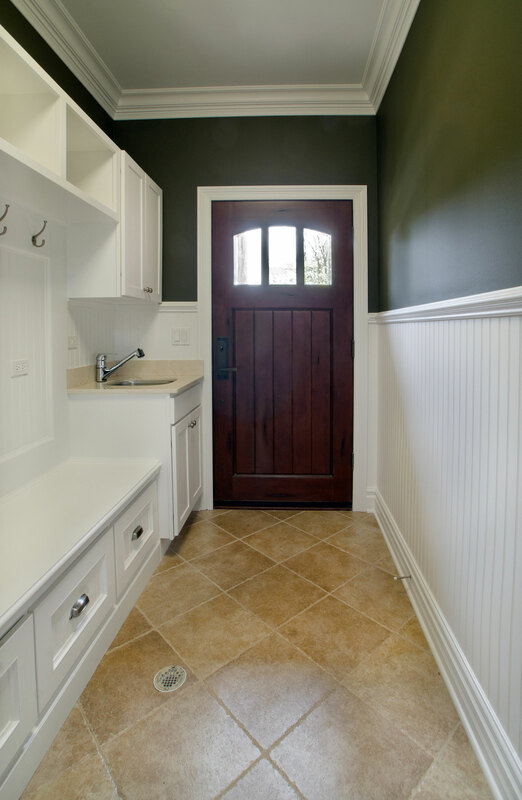 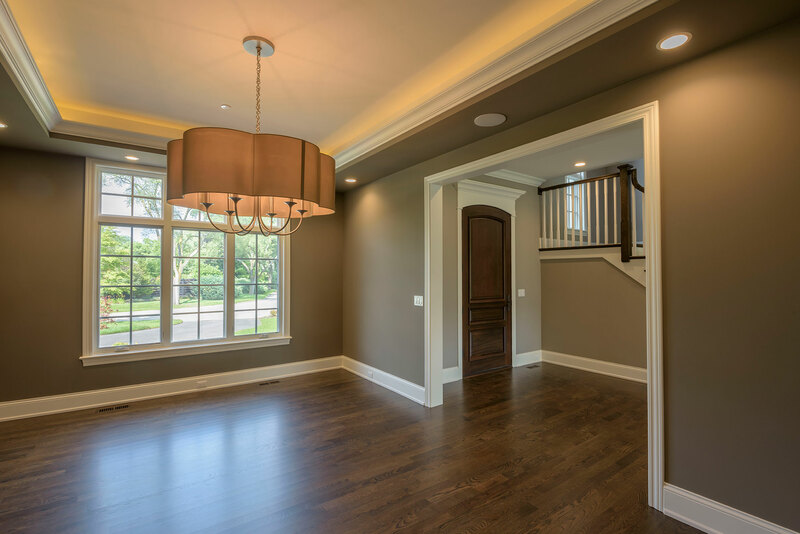 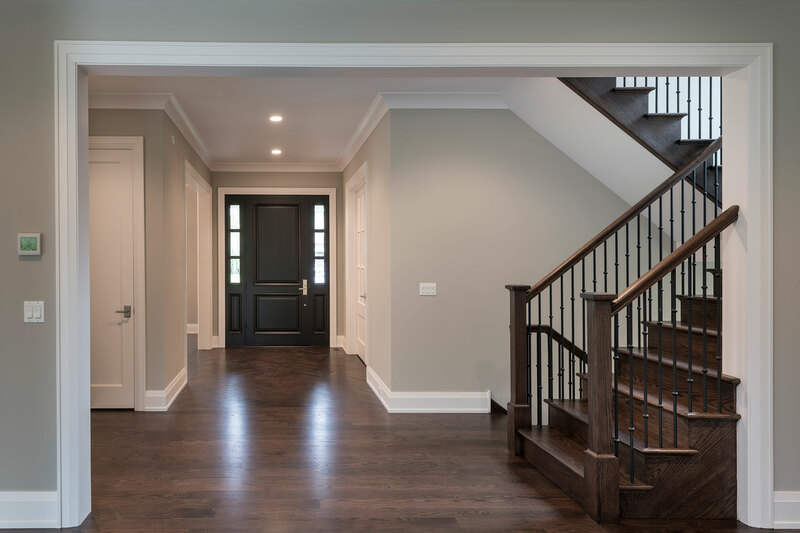 The artisans at Glenview Haus focus on enhancing the natural elegance of the high-end wood grains by using furniture quality stains and techniques.